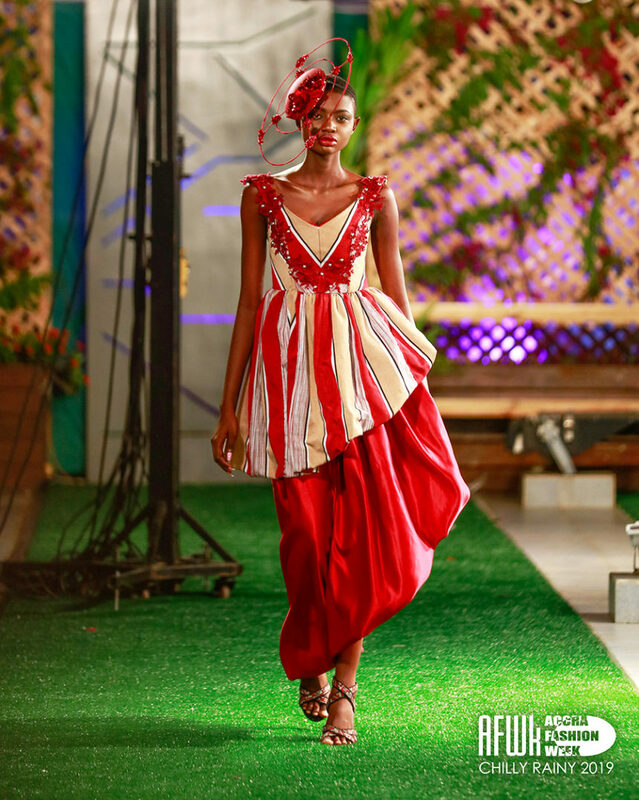 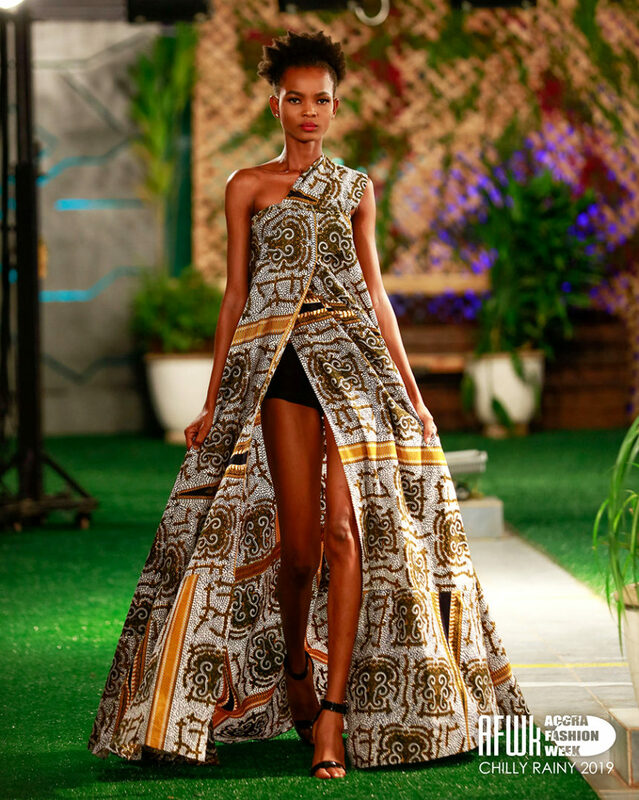 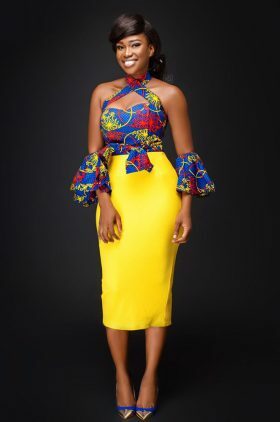 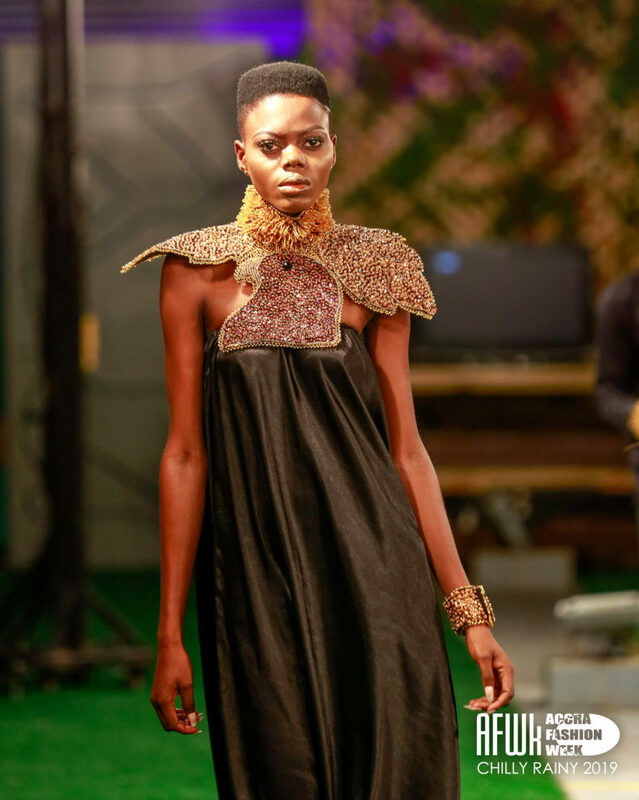 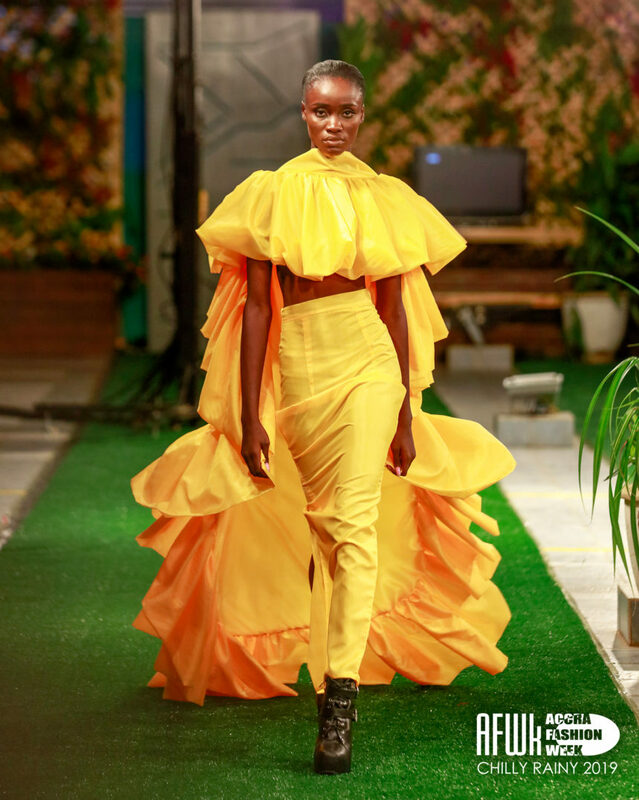 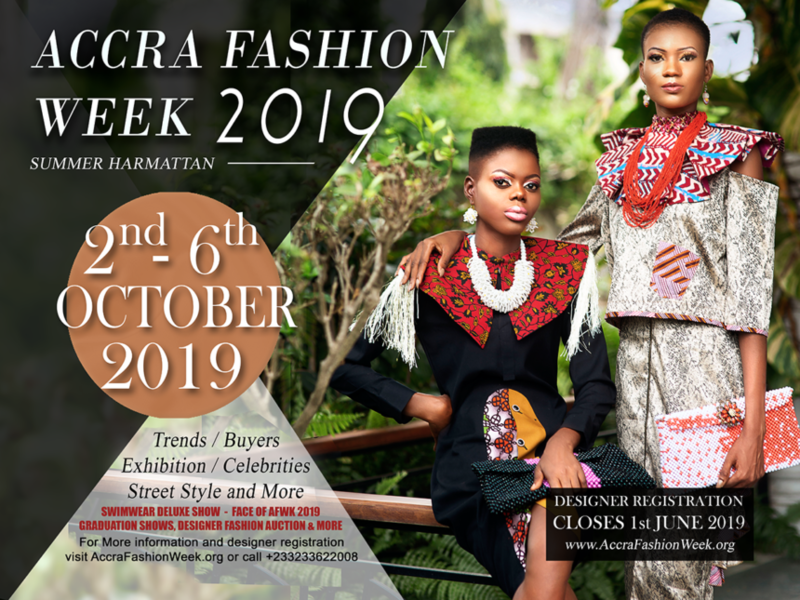 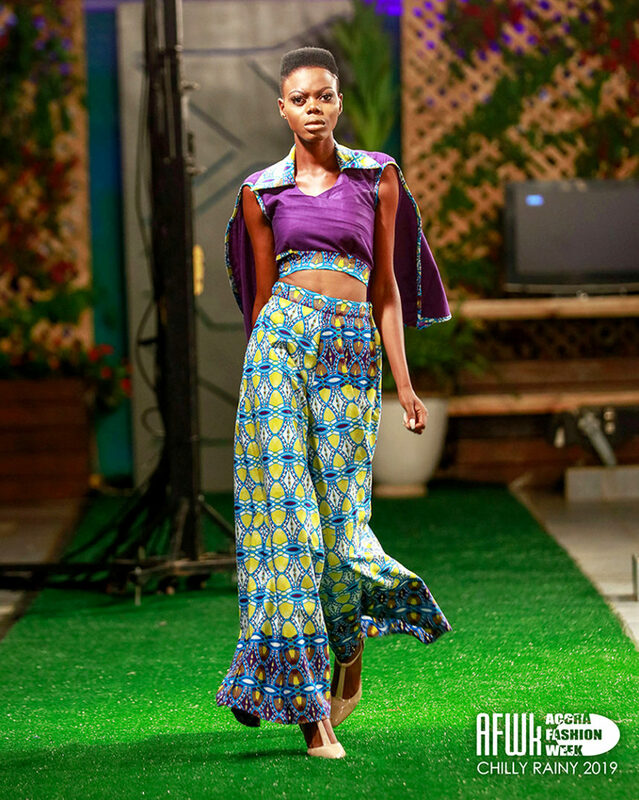 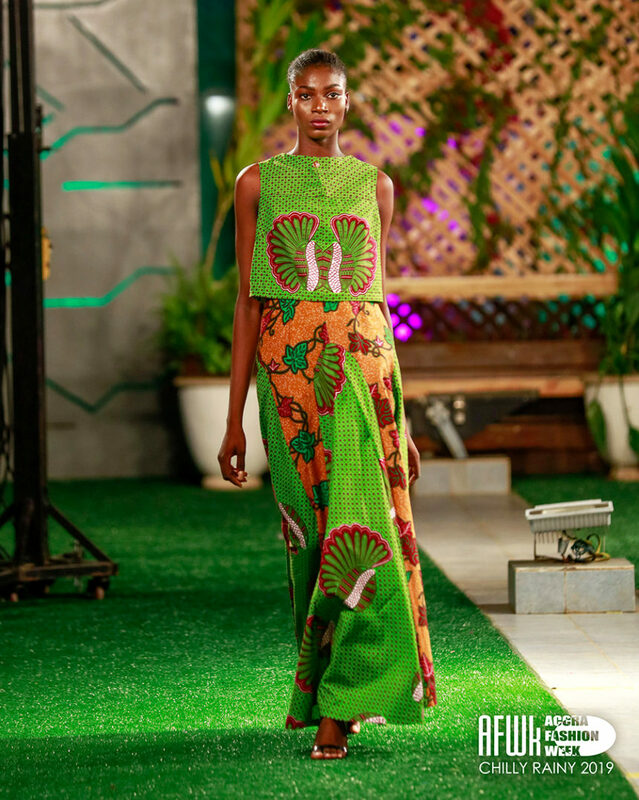 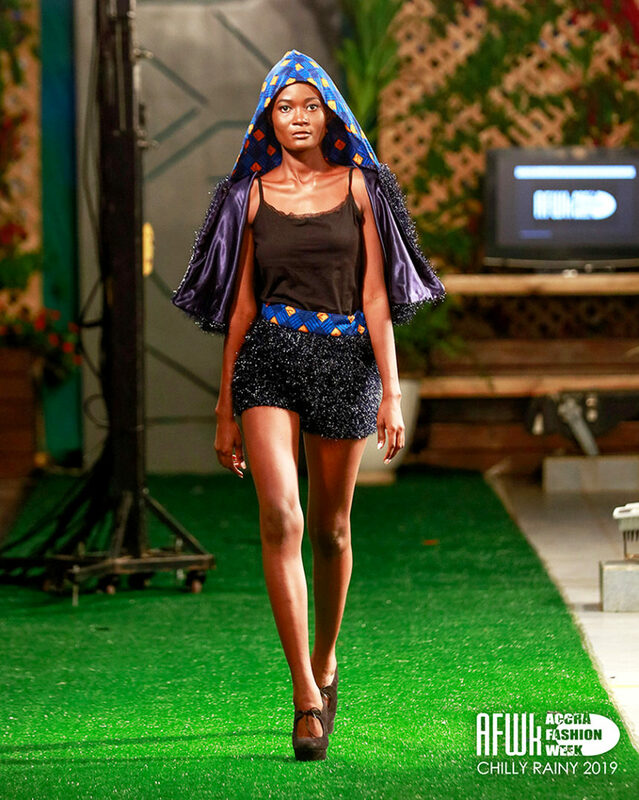 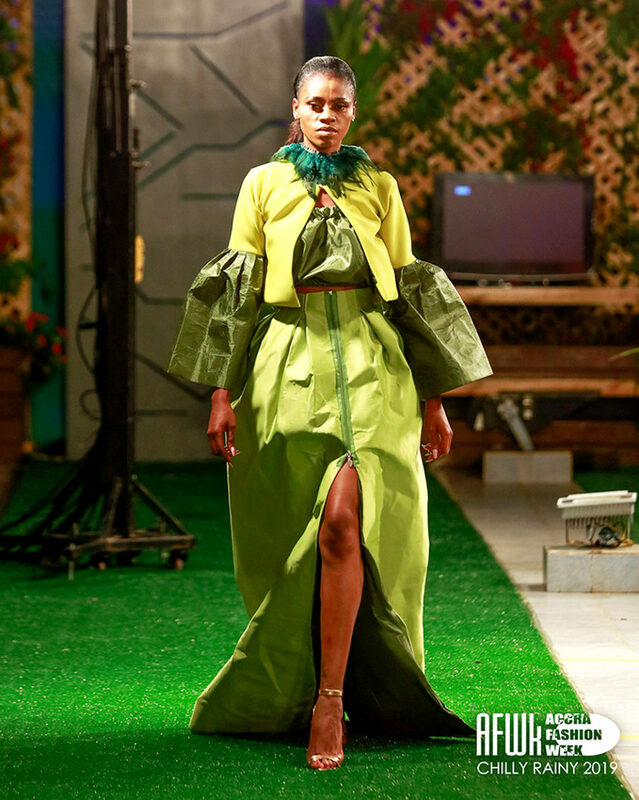 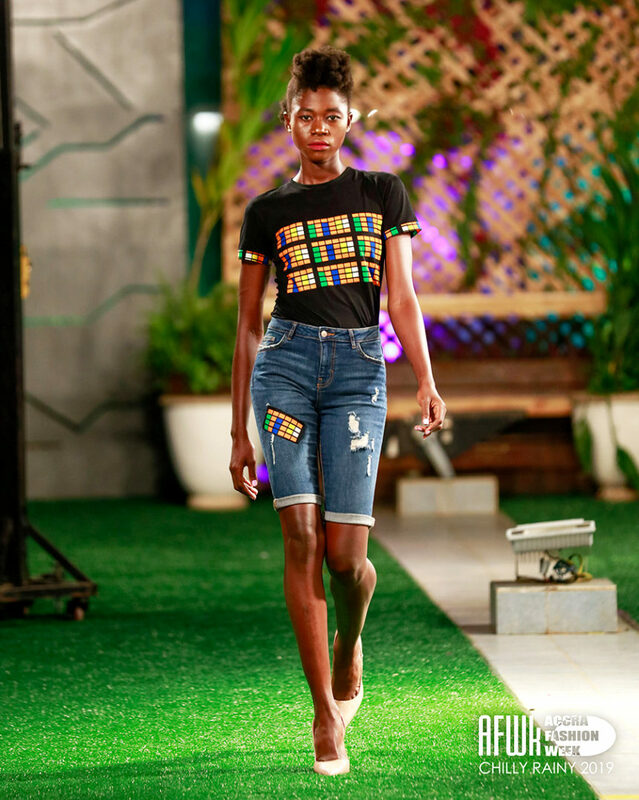 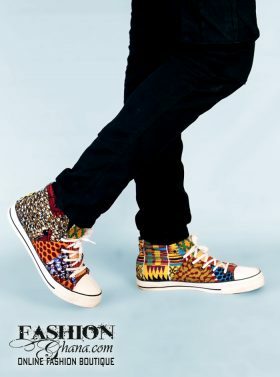 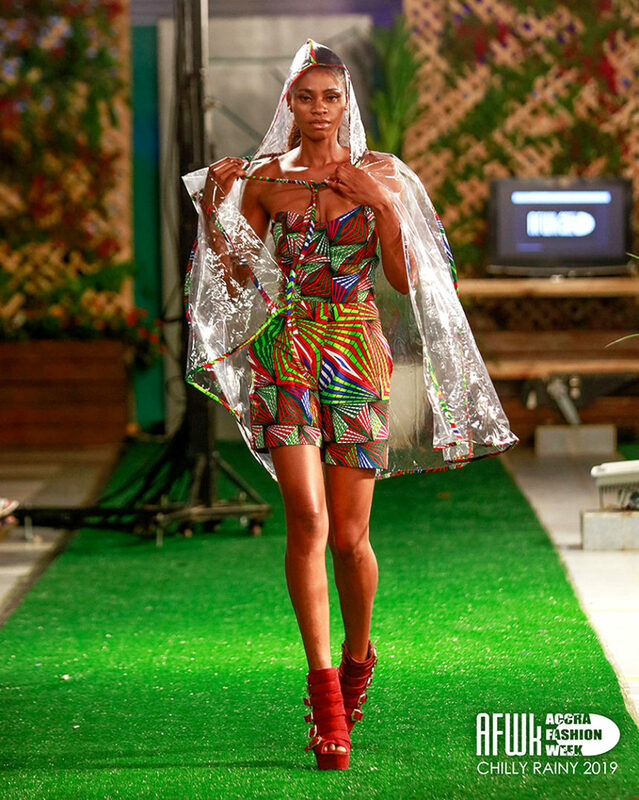 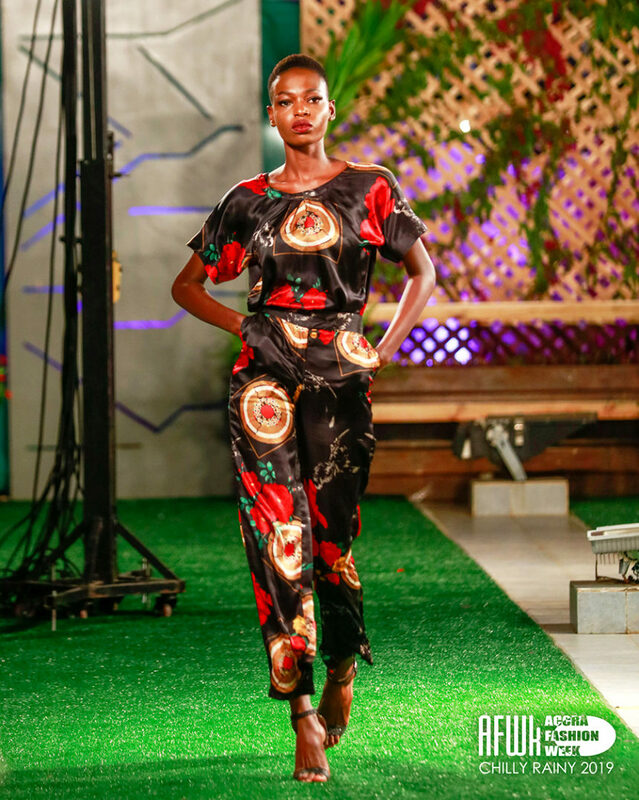 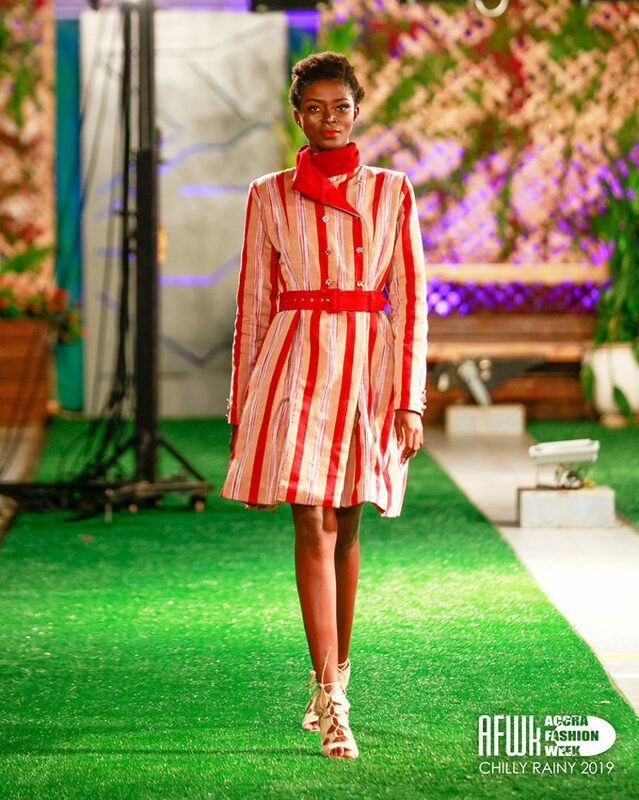 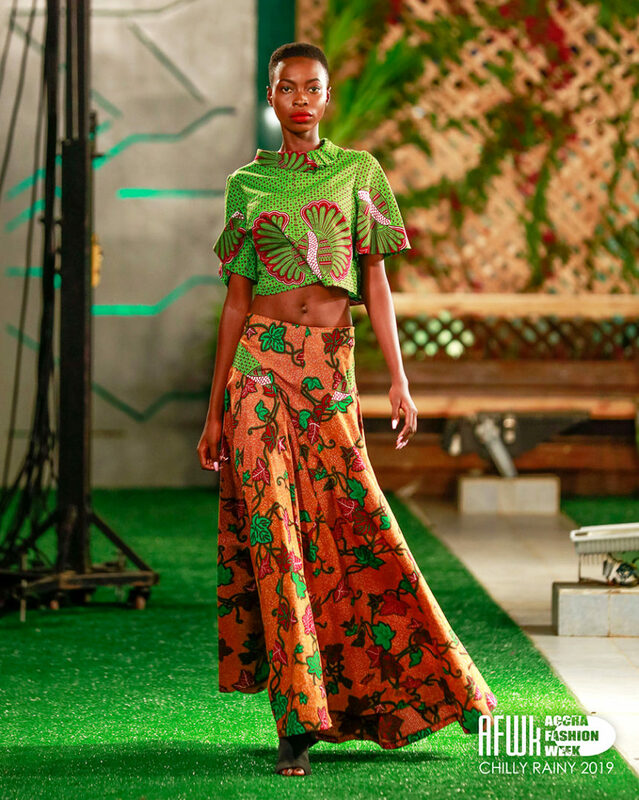 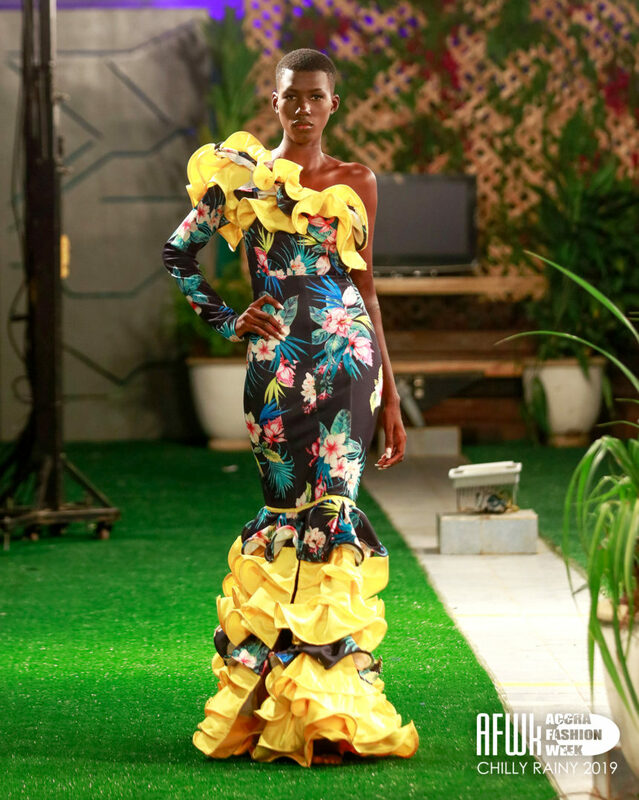 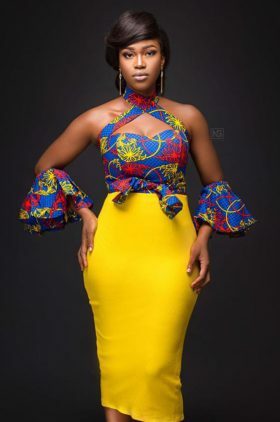 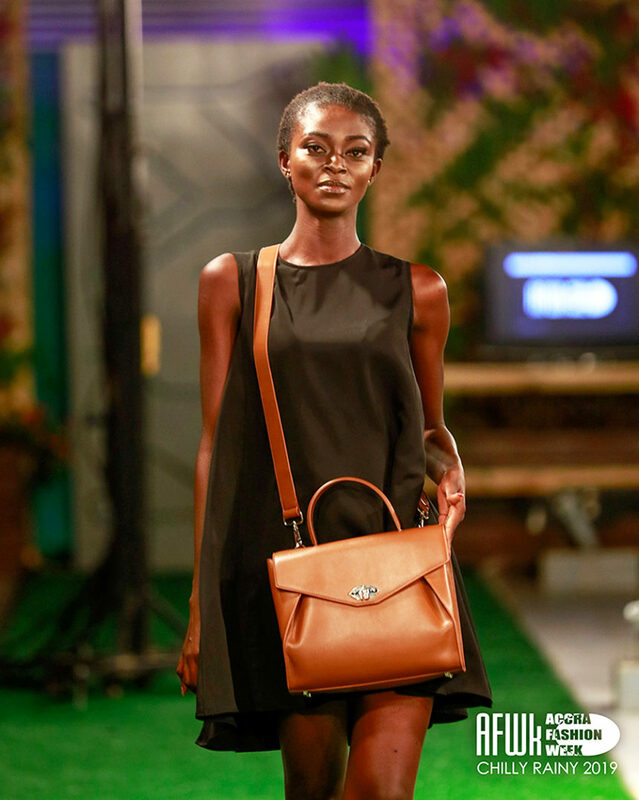 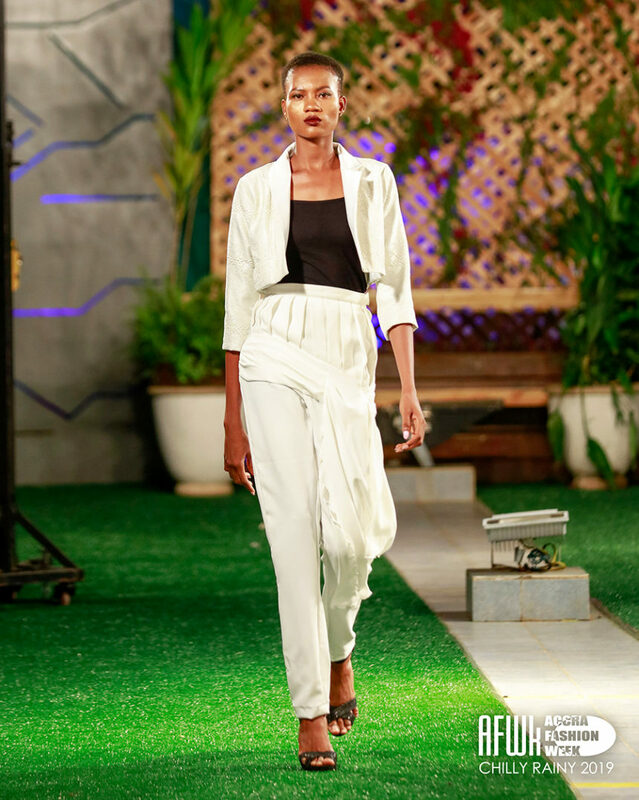 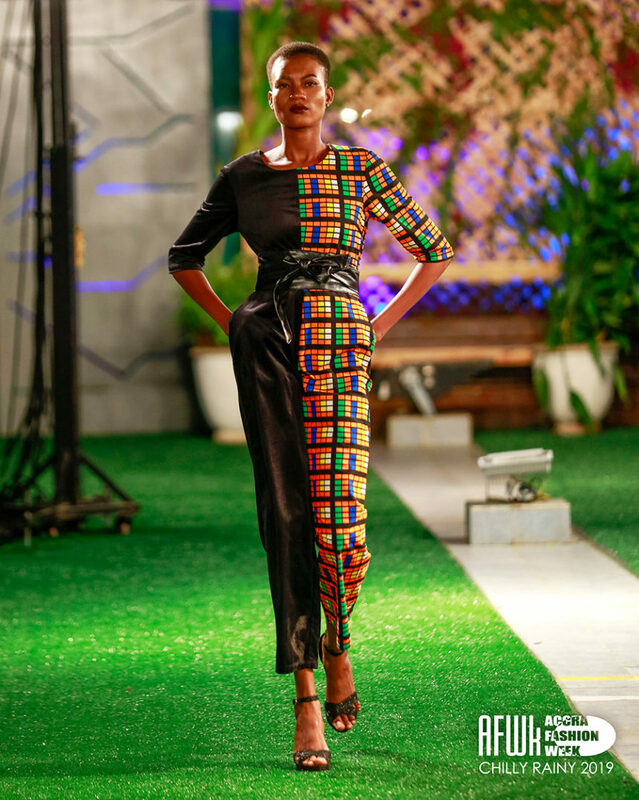 Accra Fashion Week has been on tremendous upscale rise and Chilly Rainy 2019 was it’s best to date. 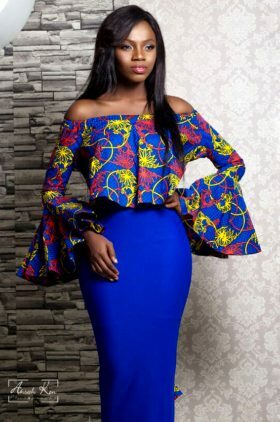 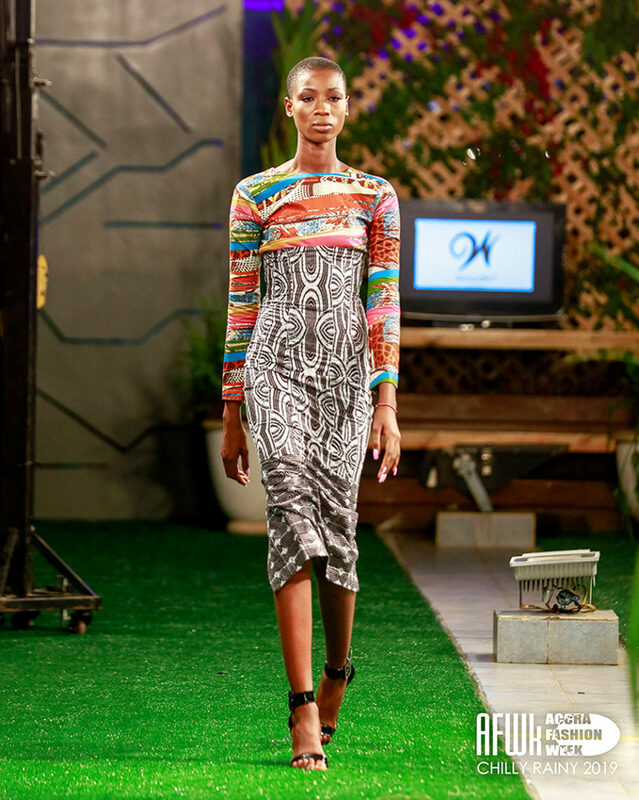 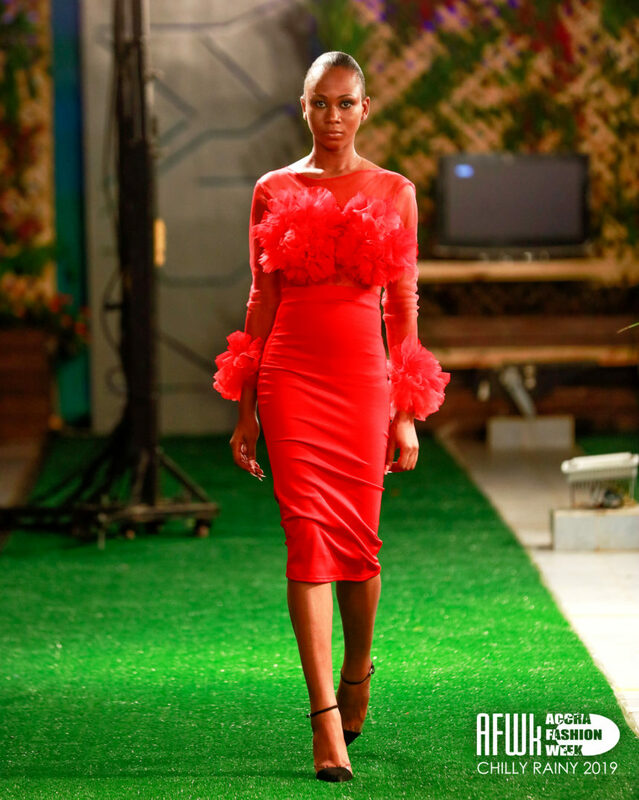 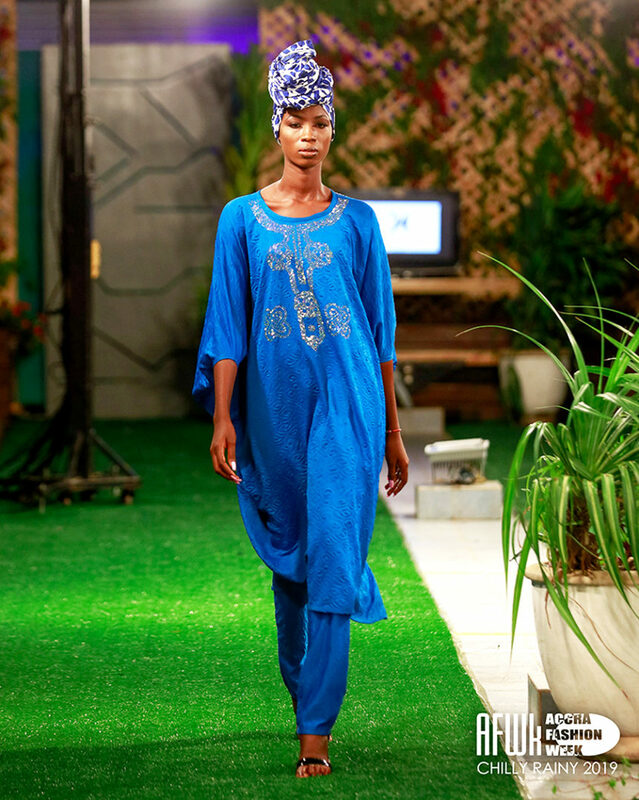 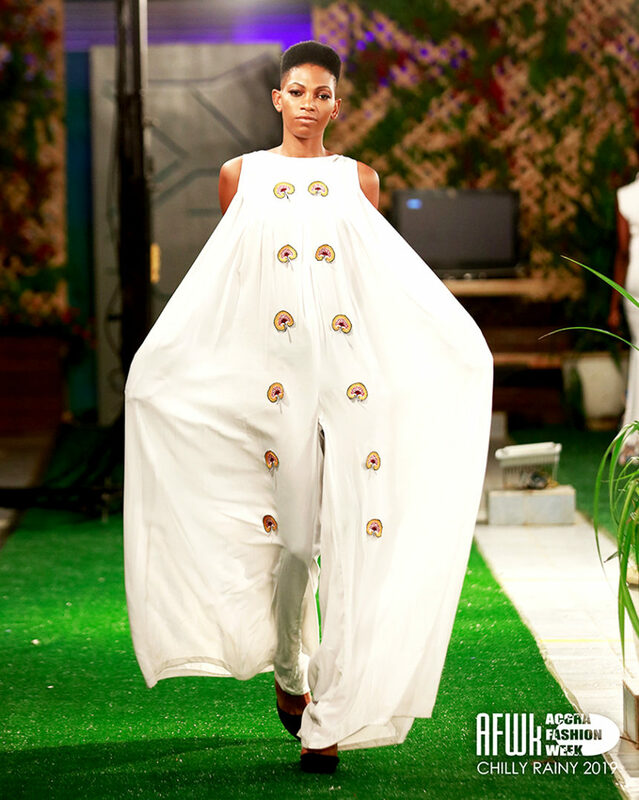 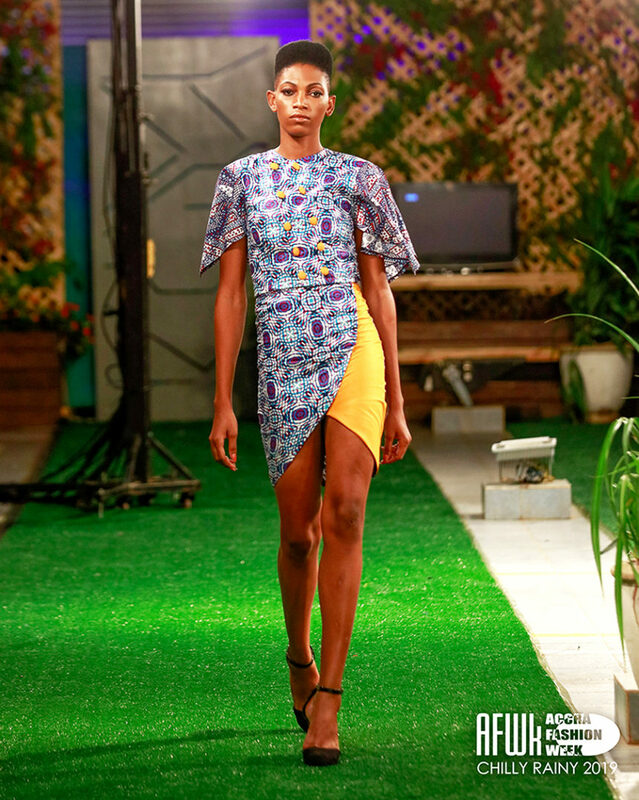 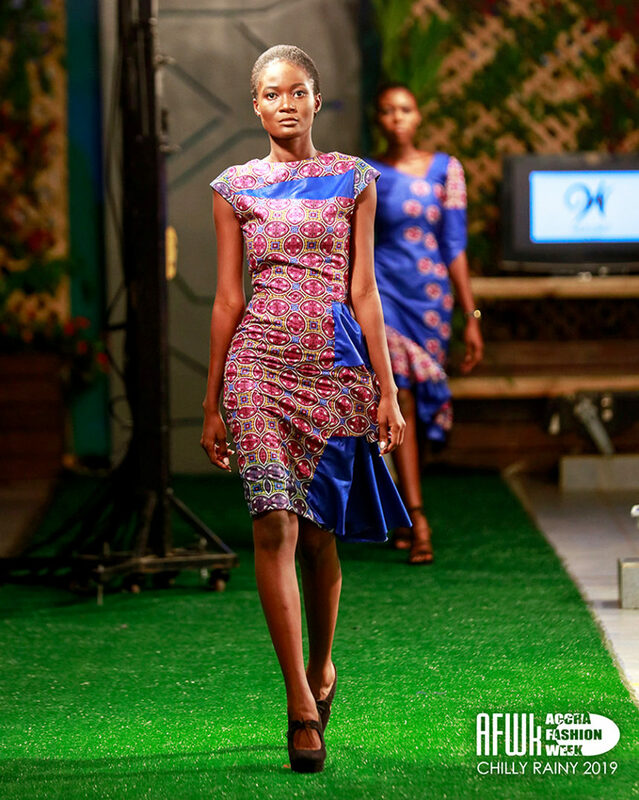 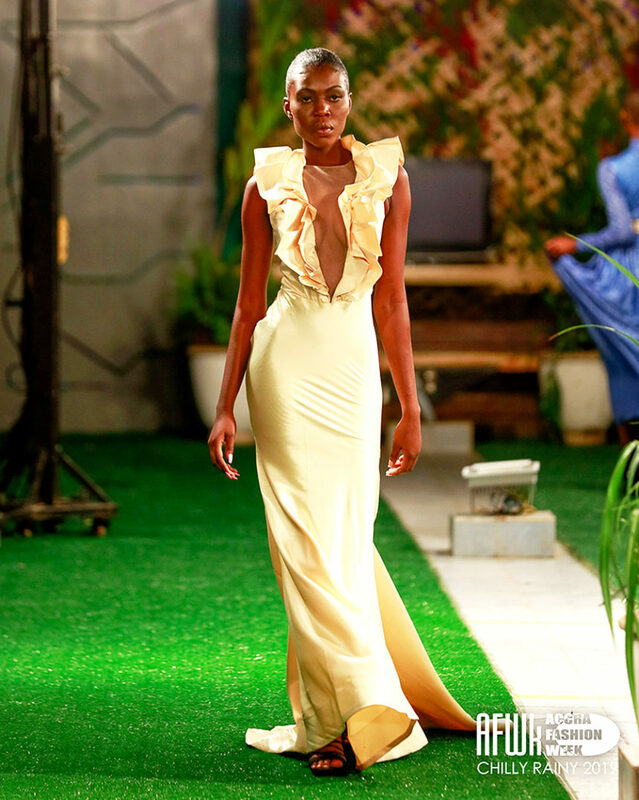 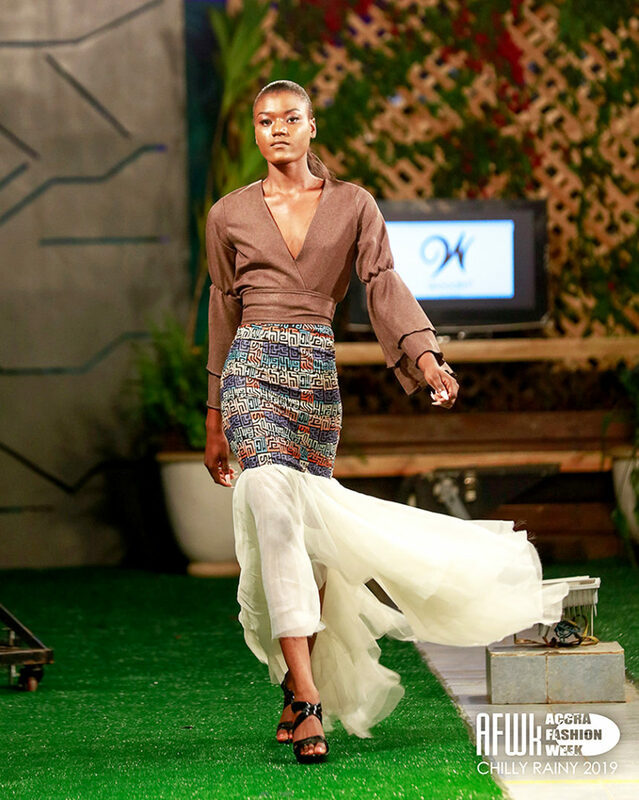 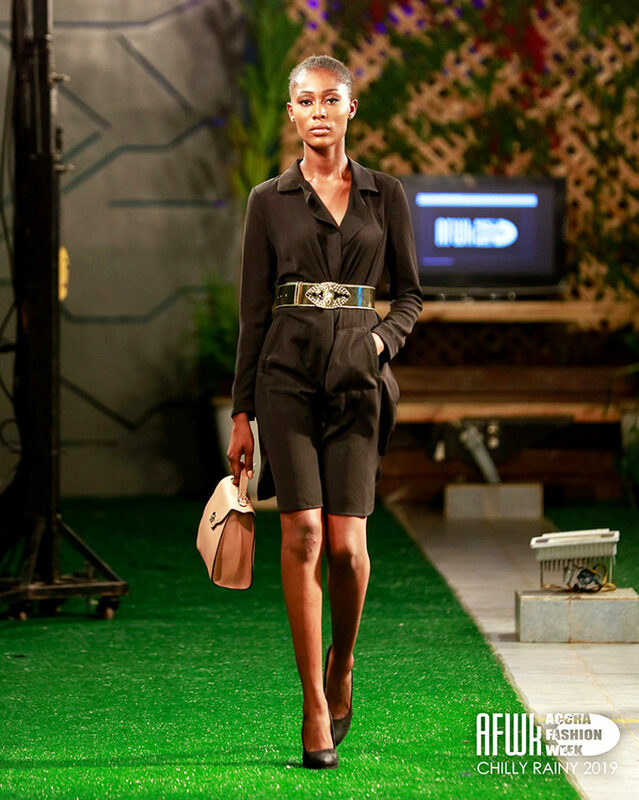 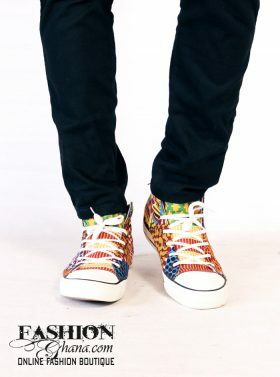 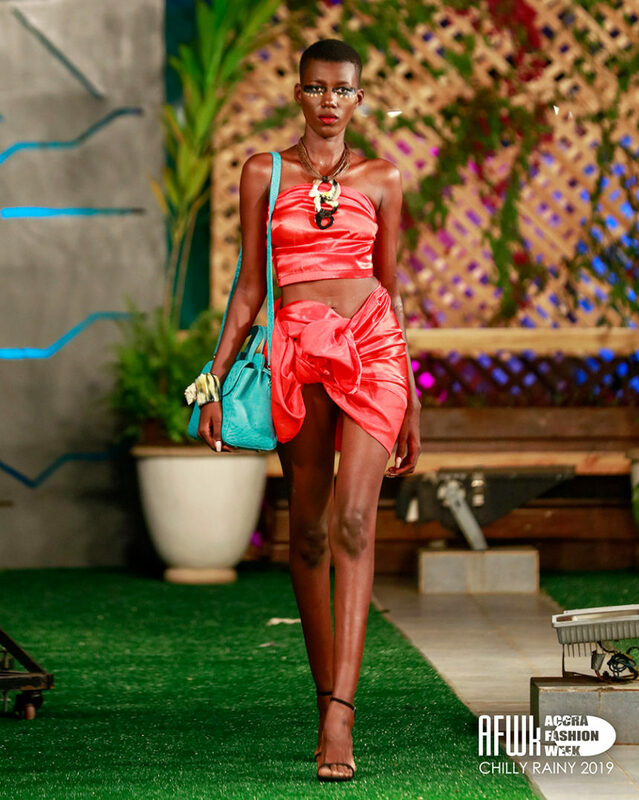 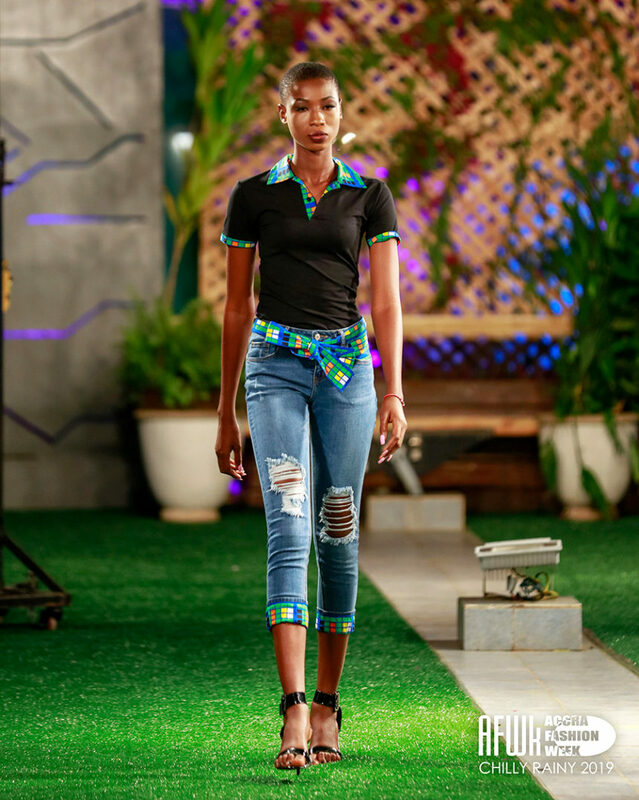 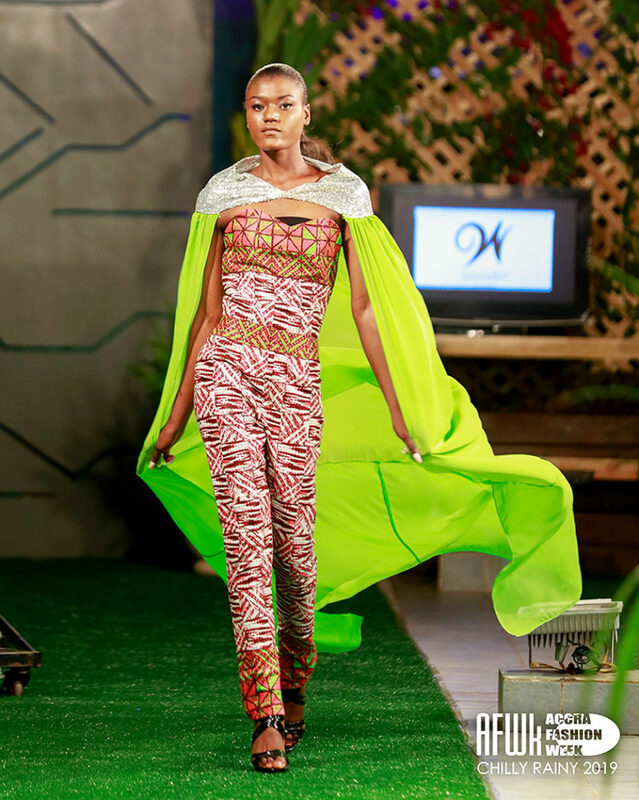 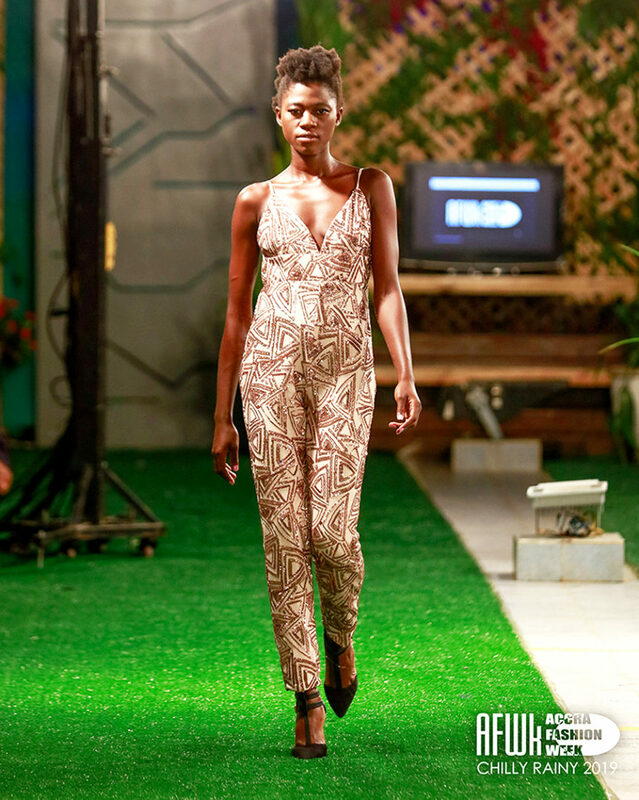 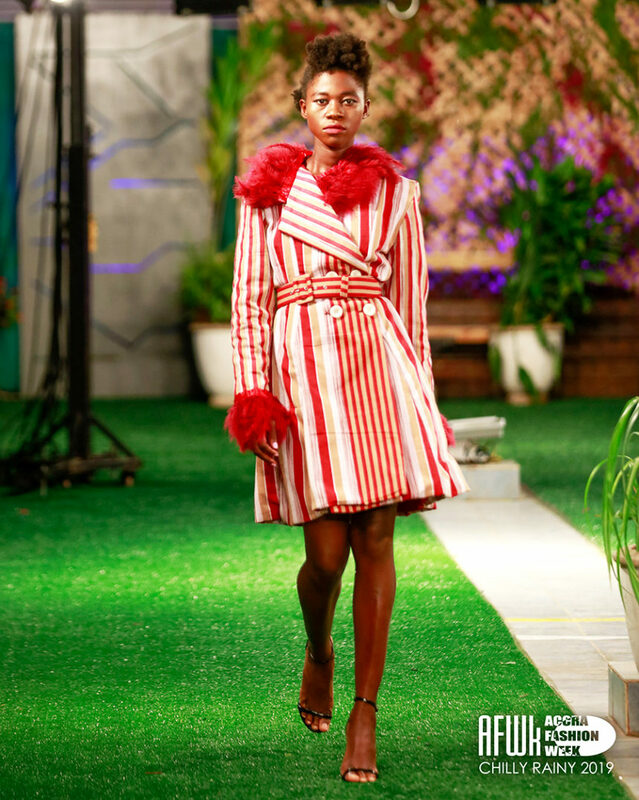 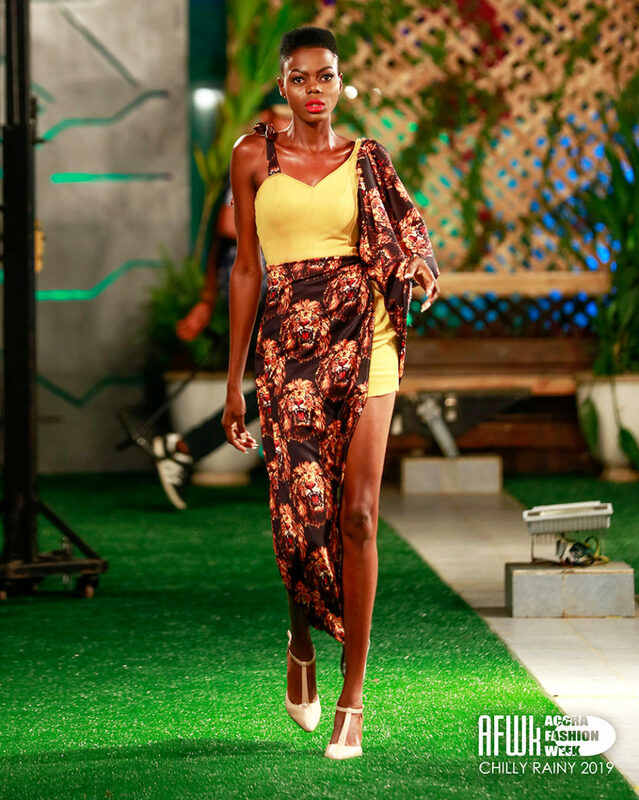 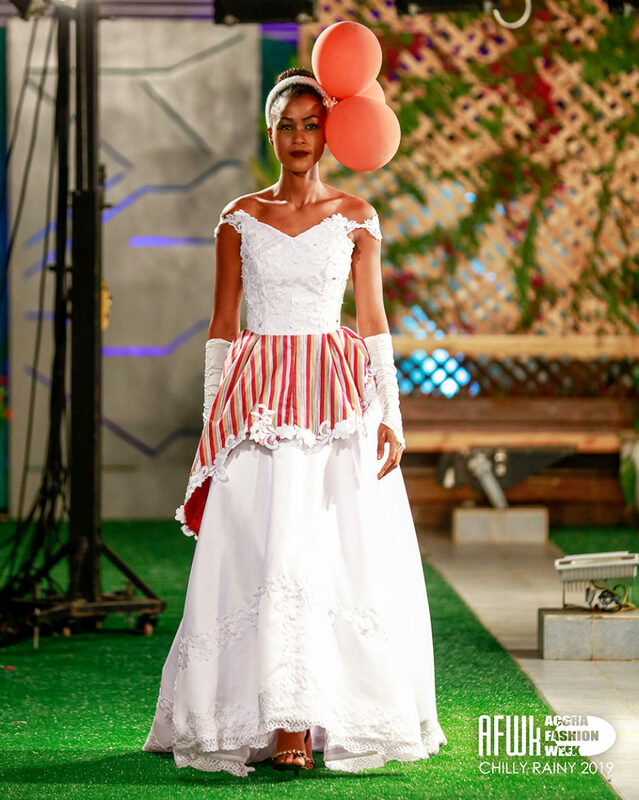 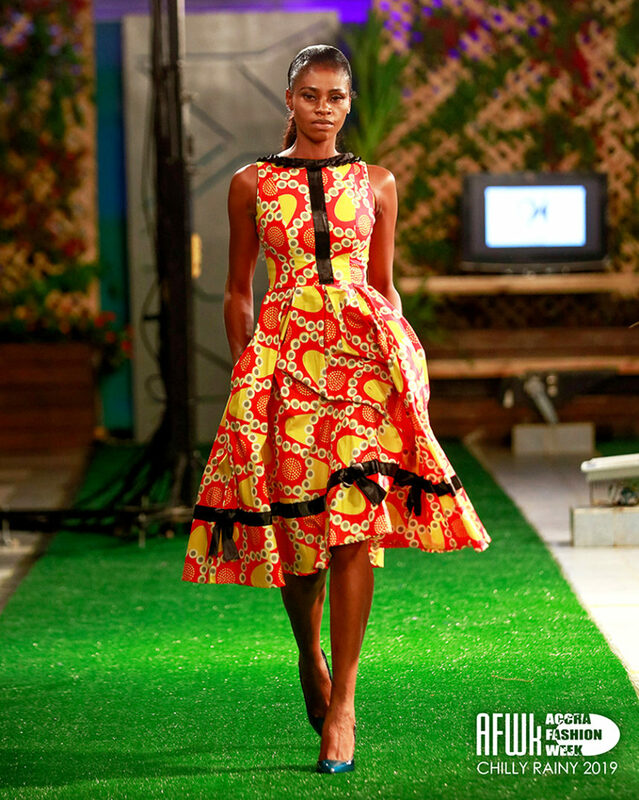 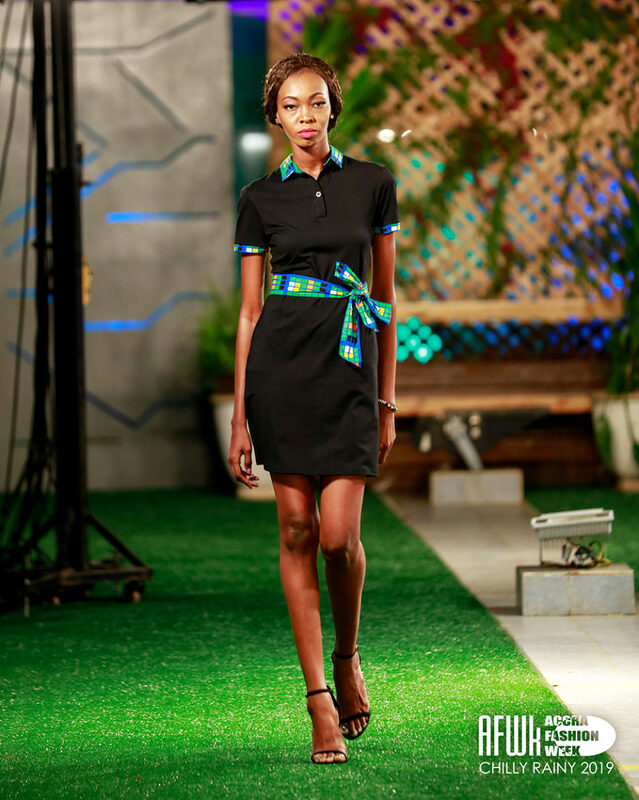 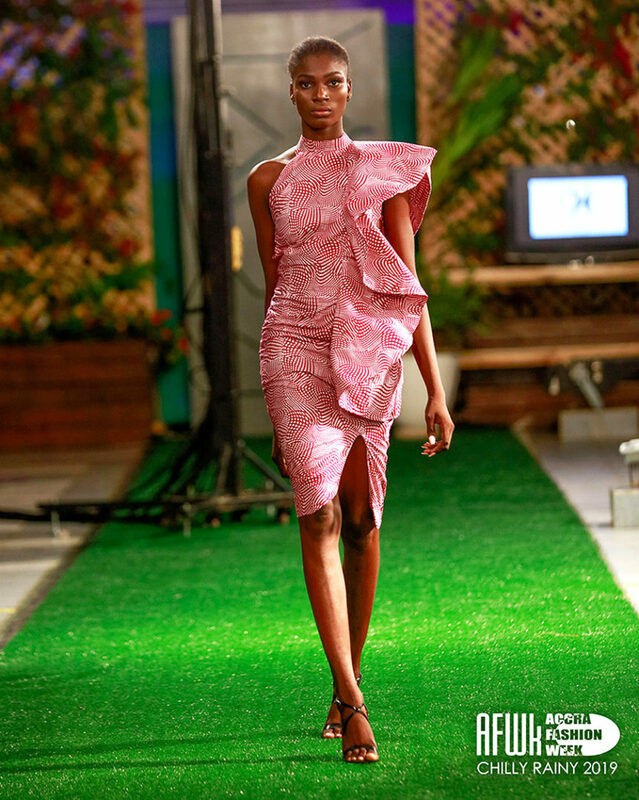 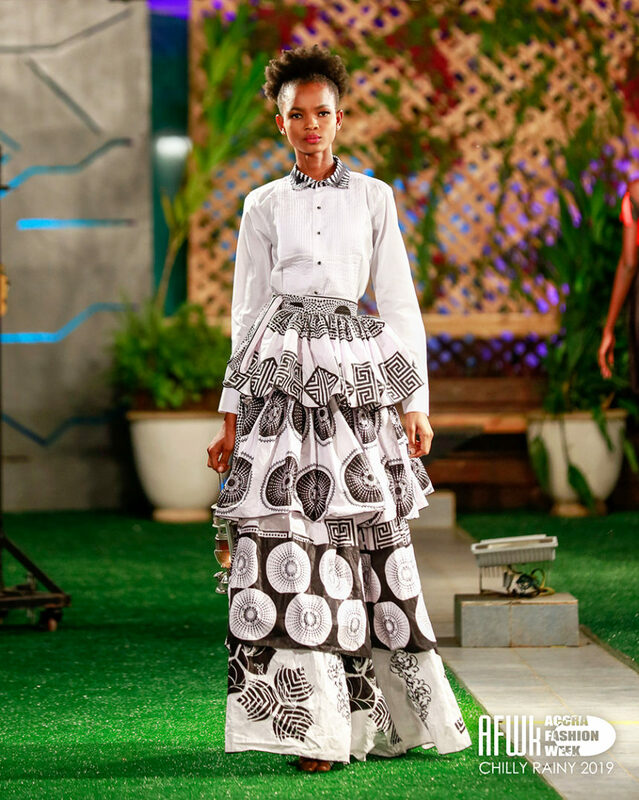 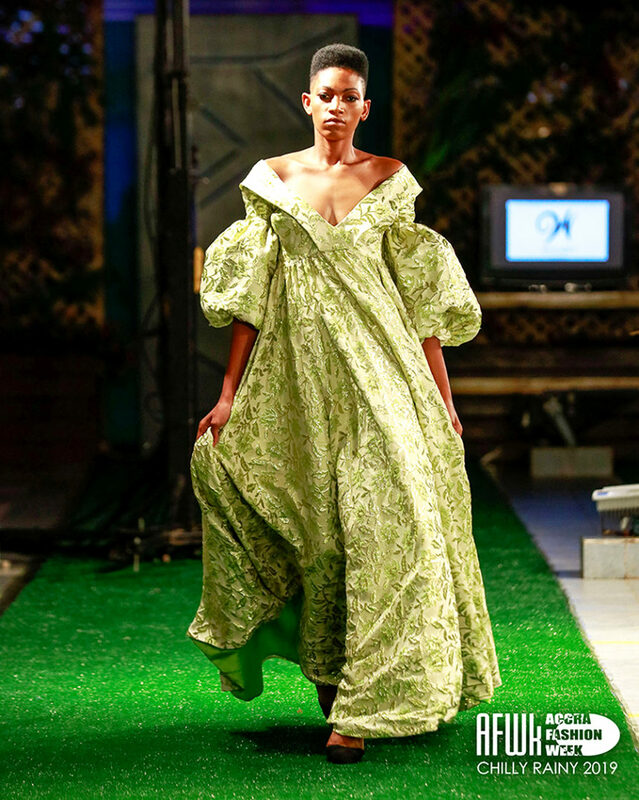 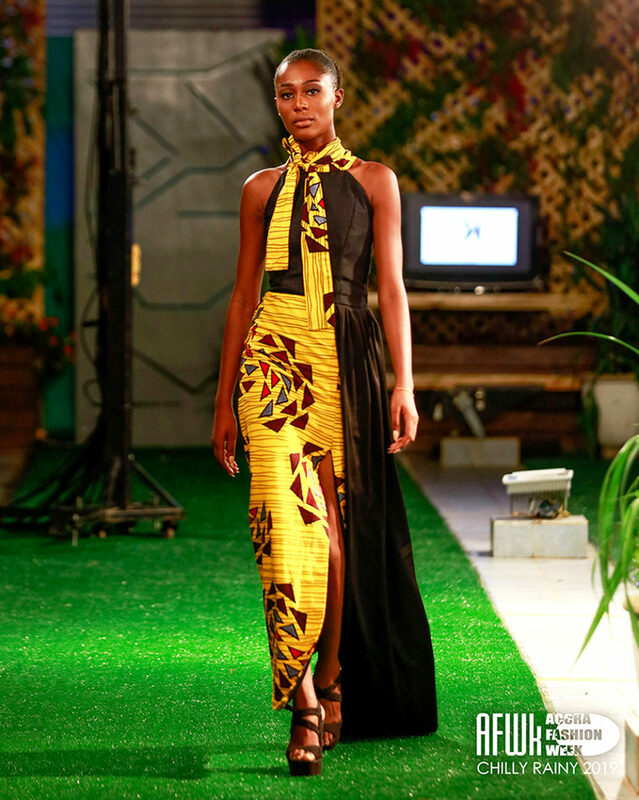 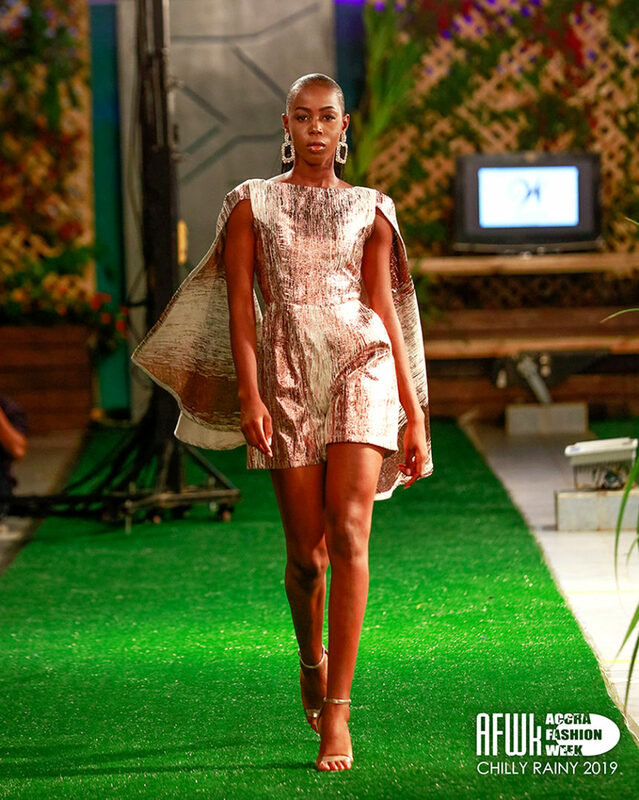 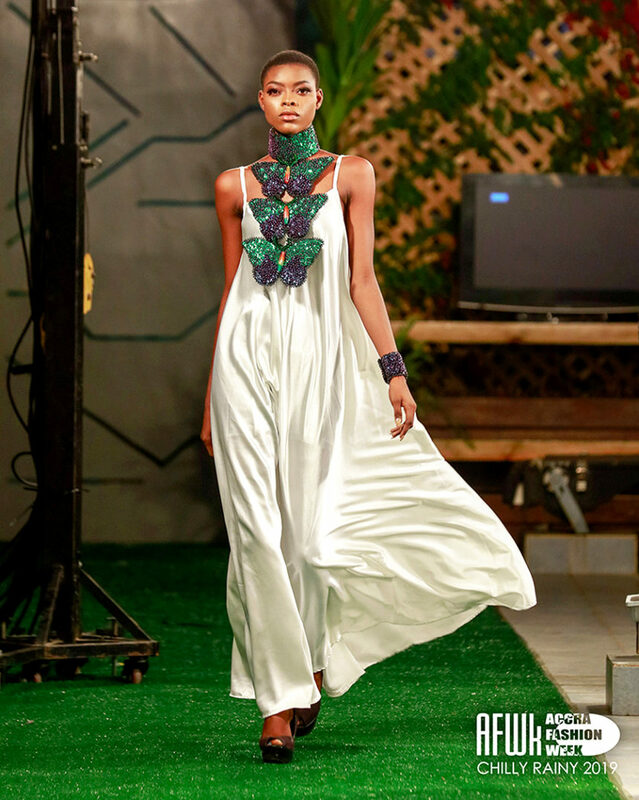 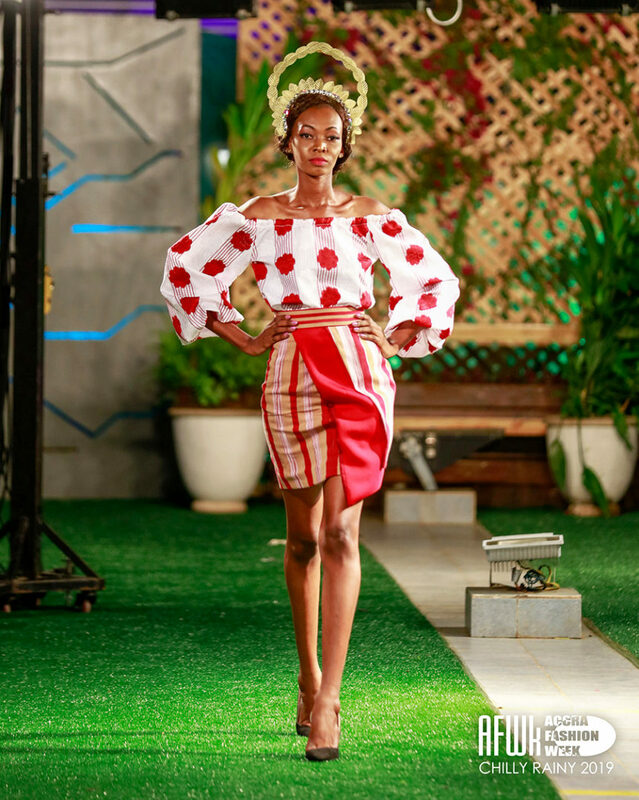 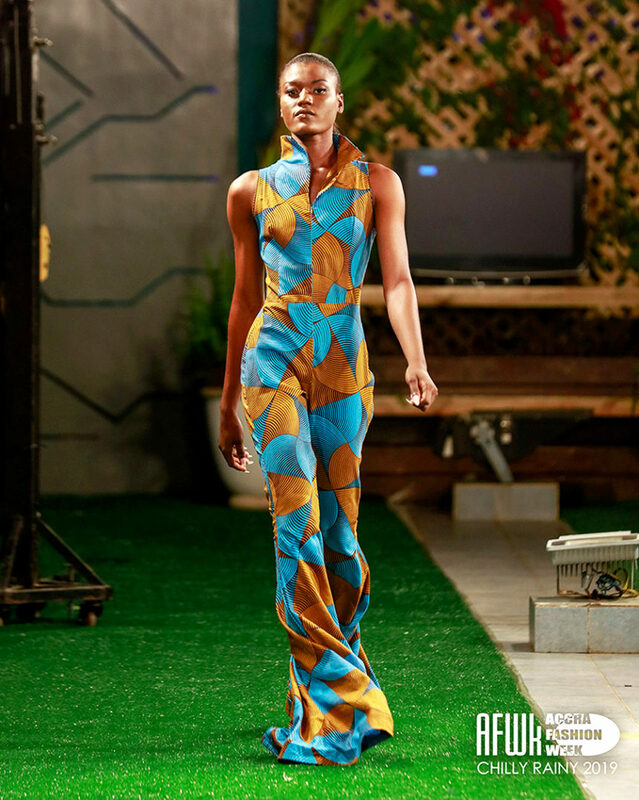 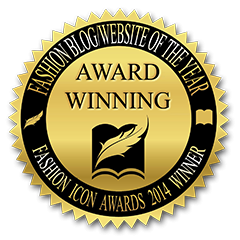 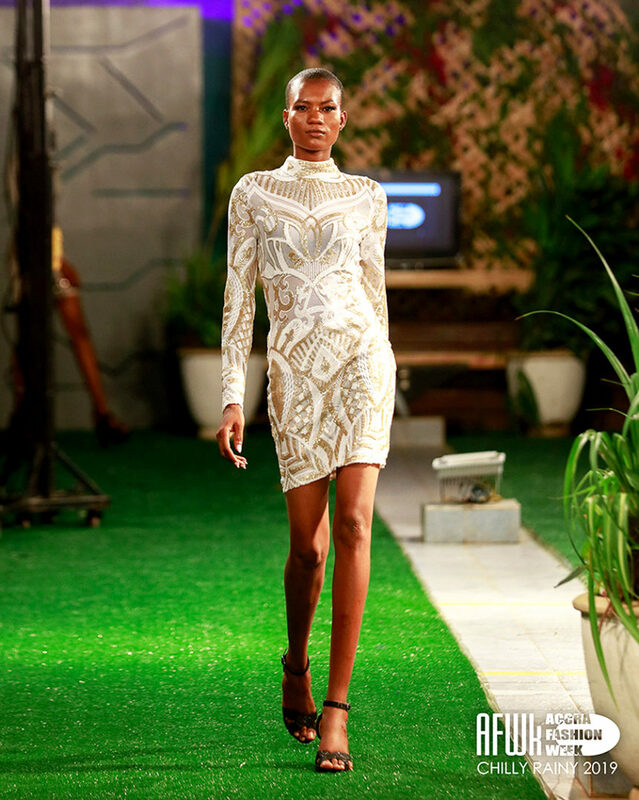 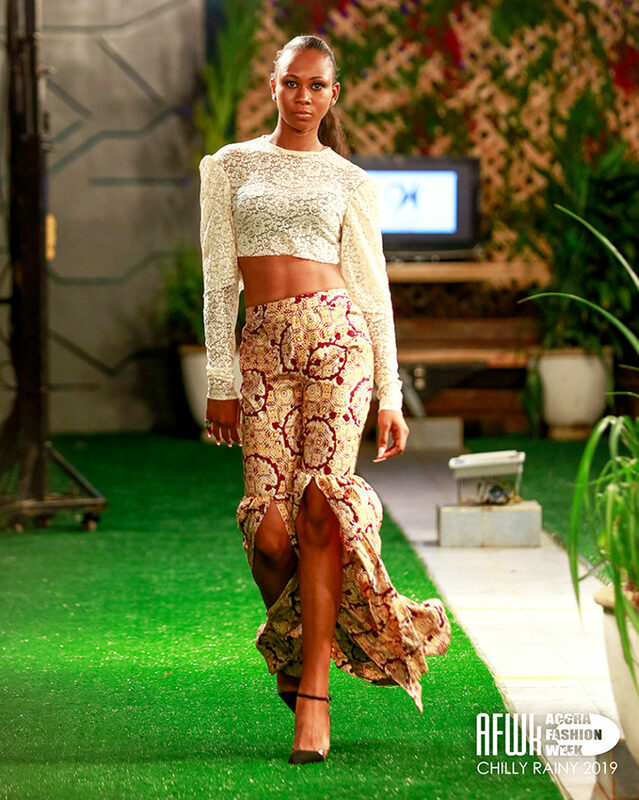 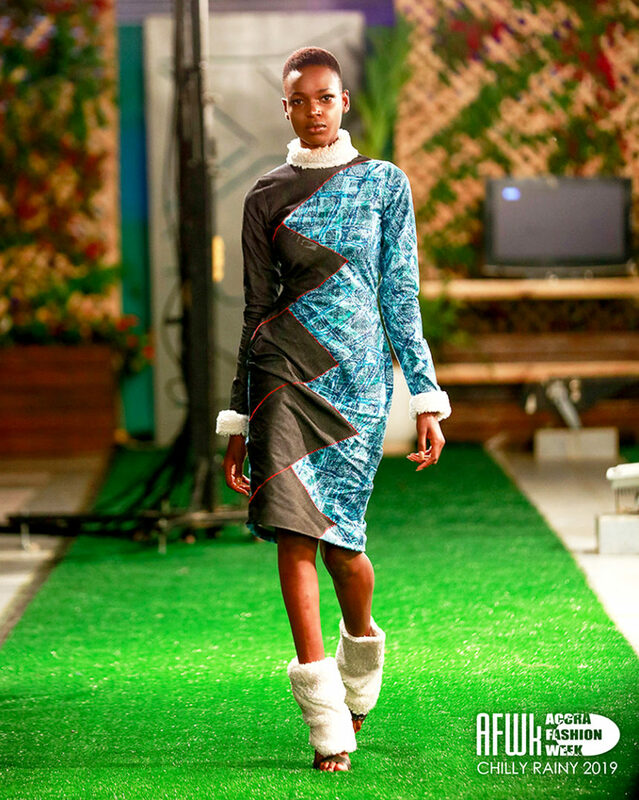 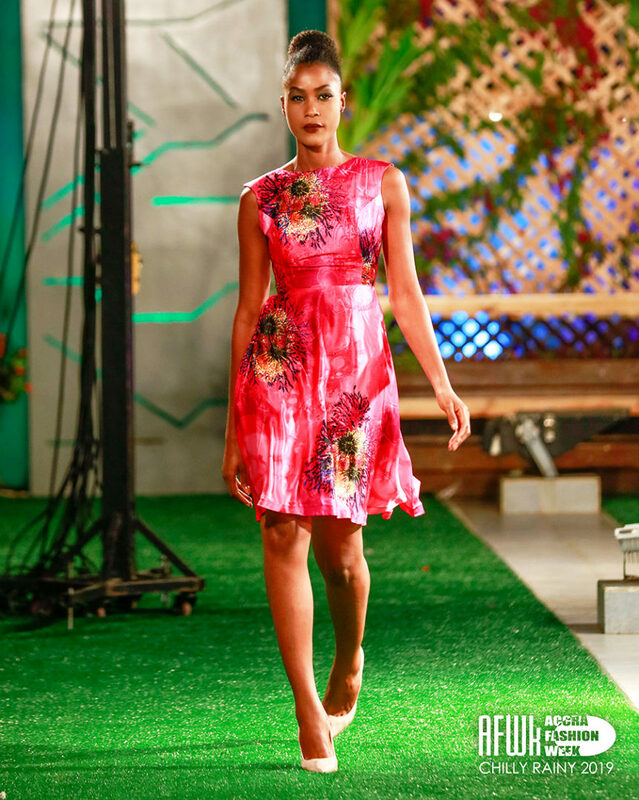 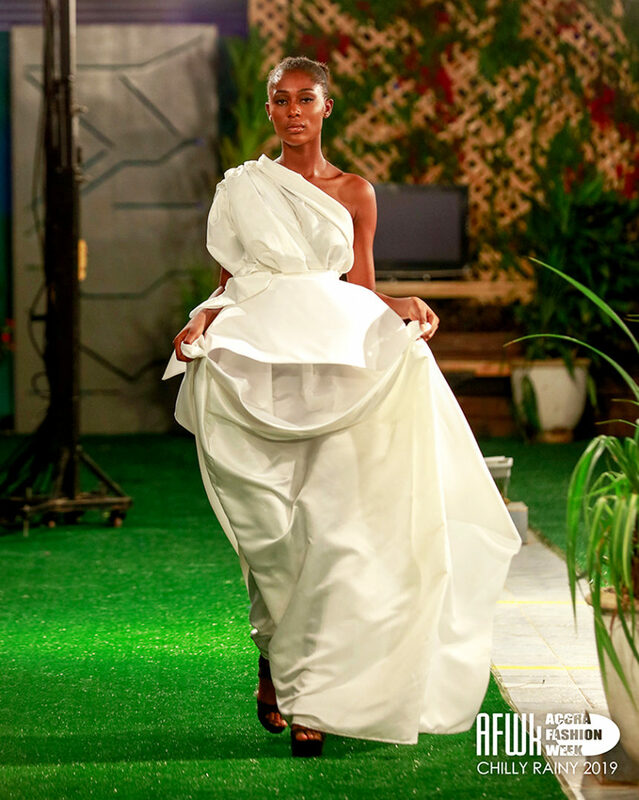 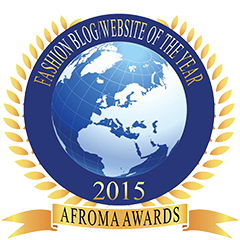 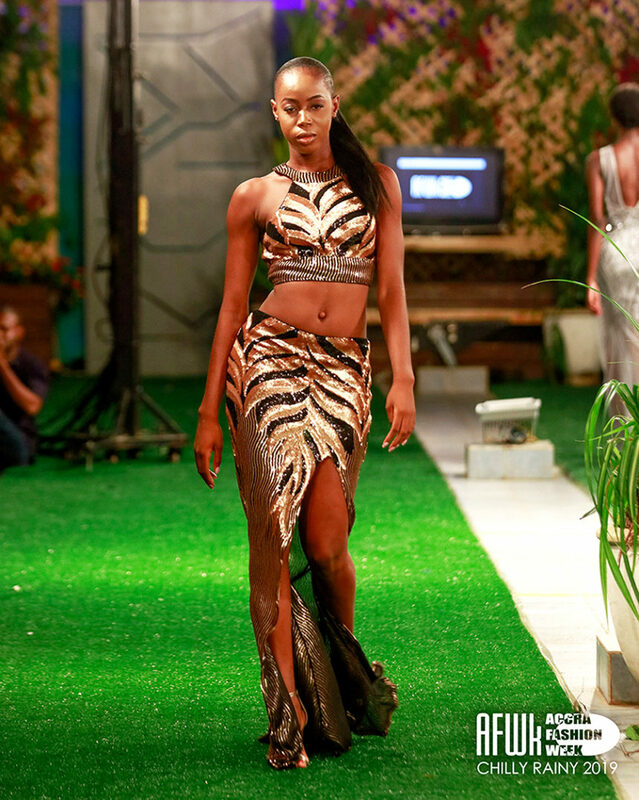 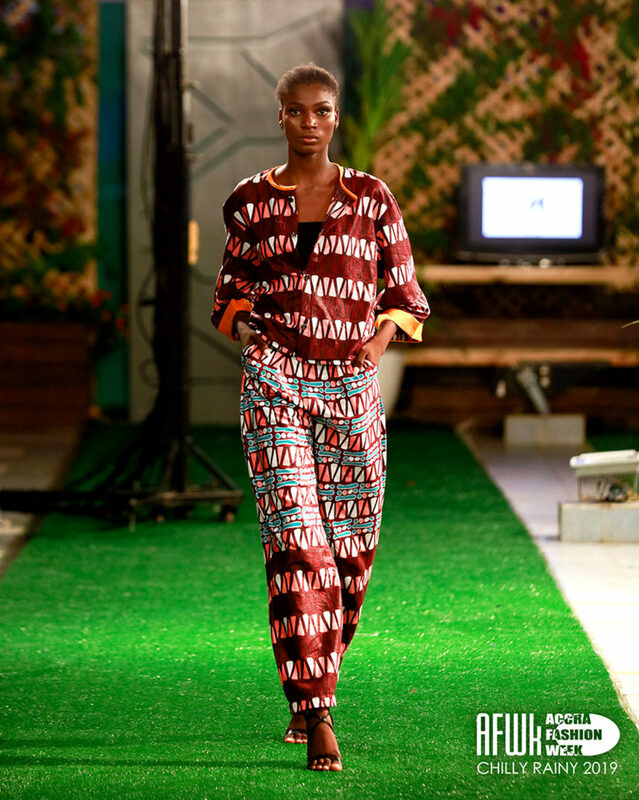 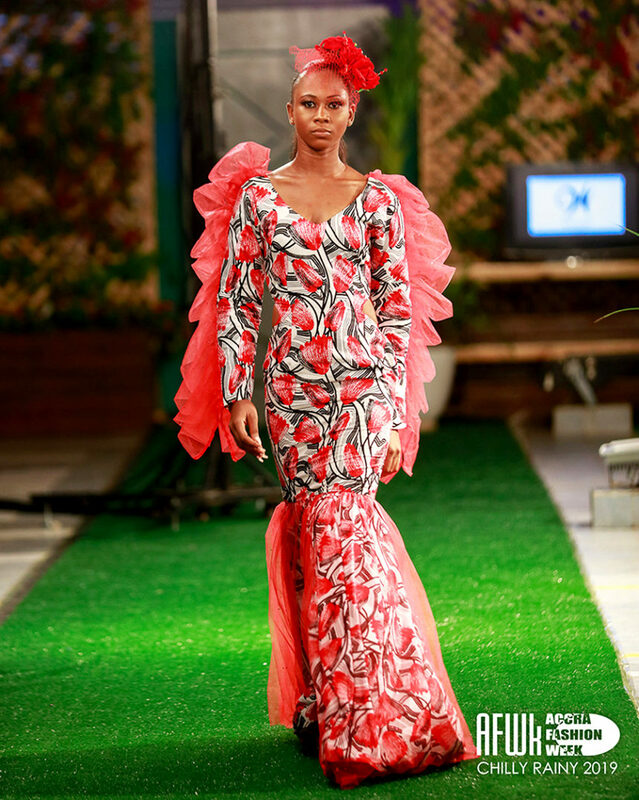 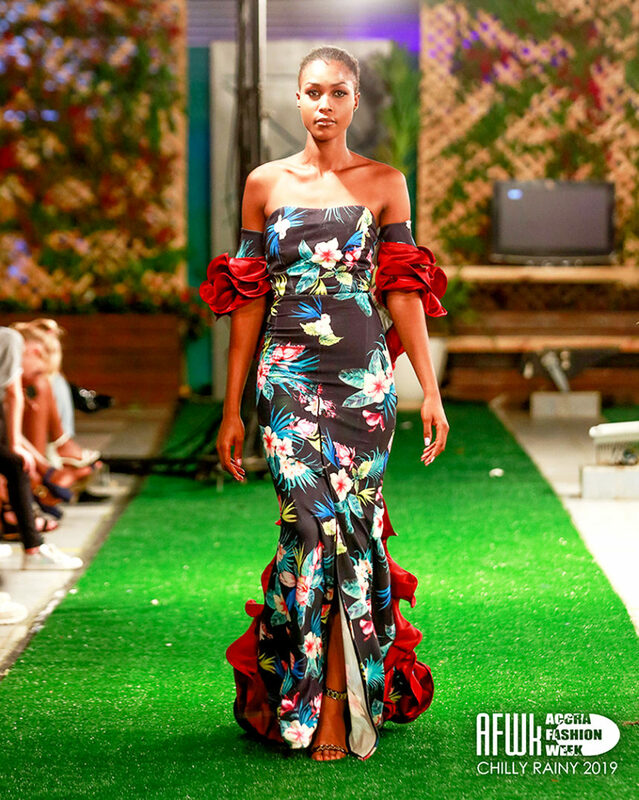 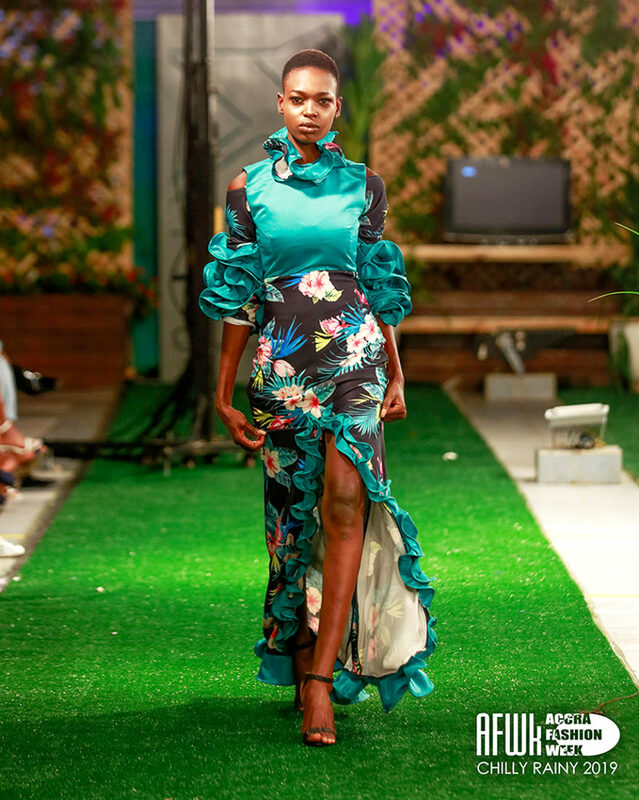 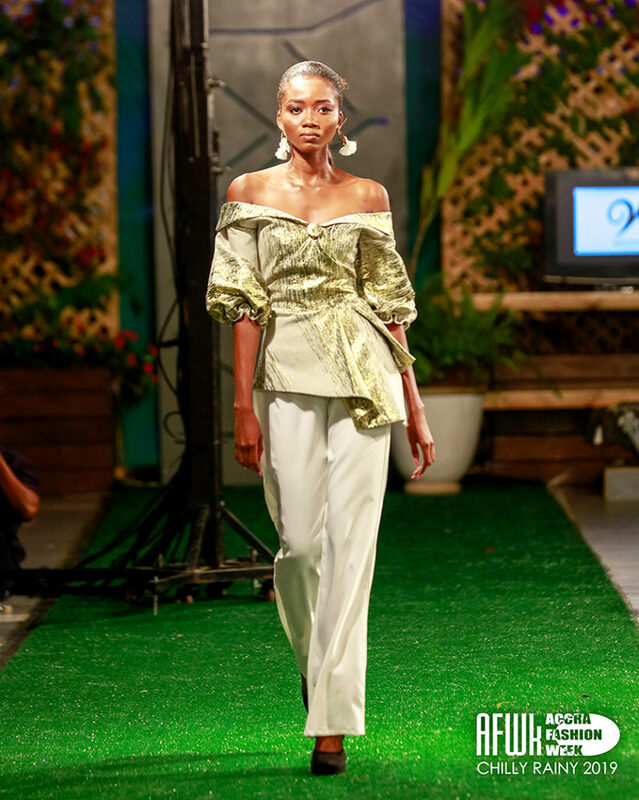 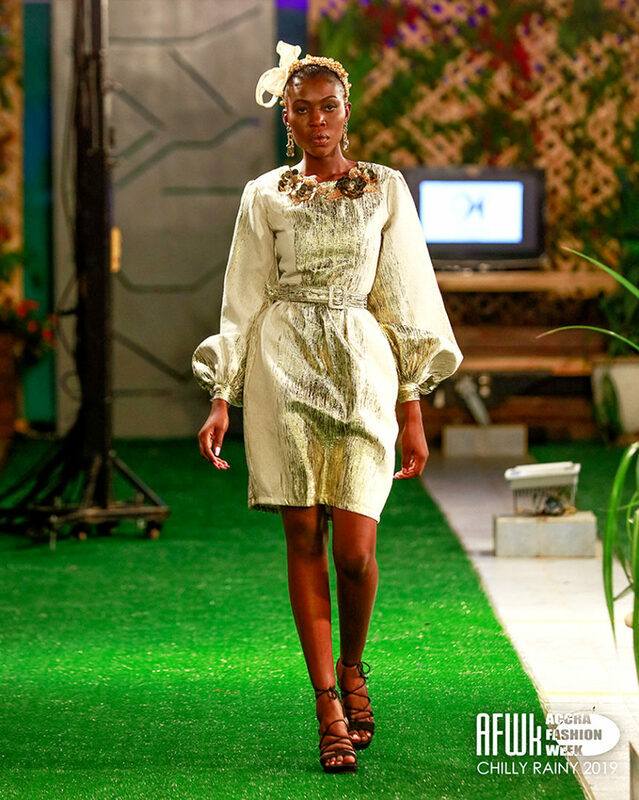 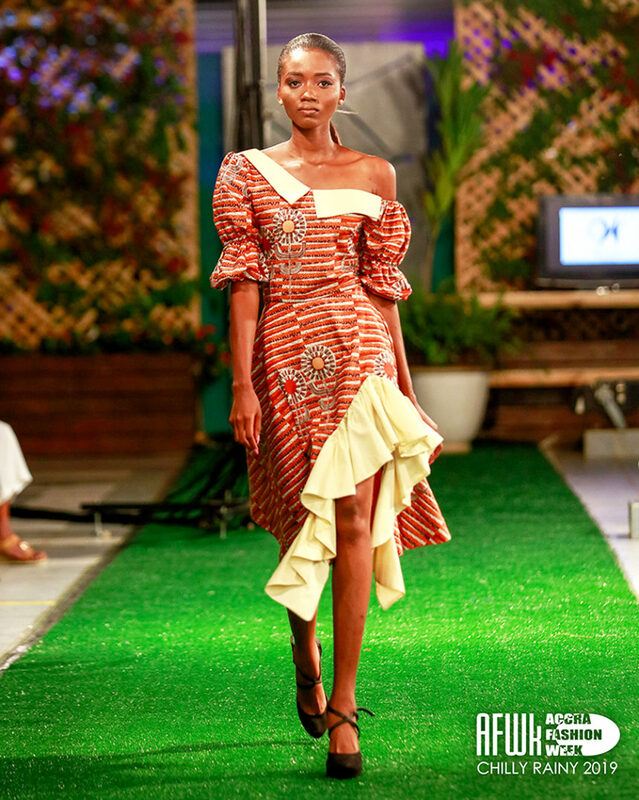 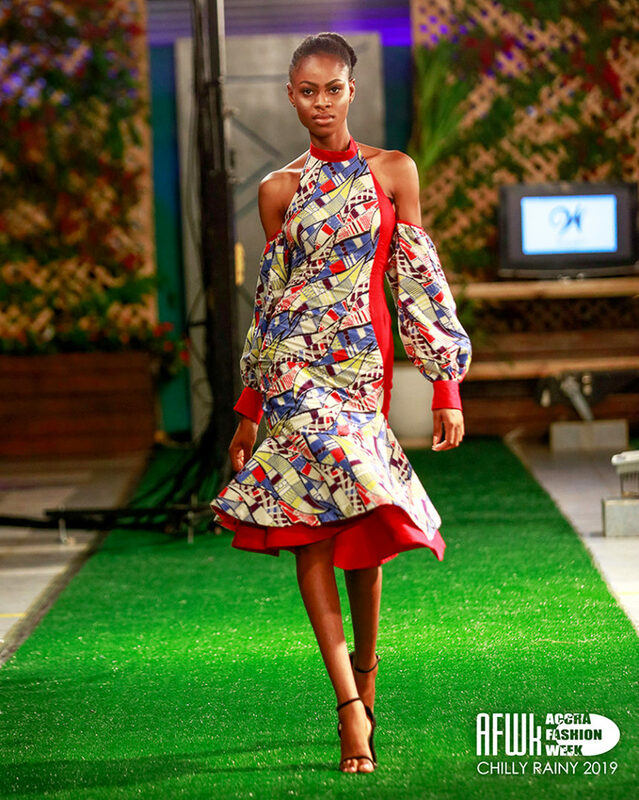 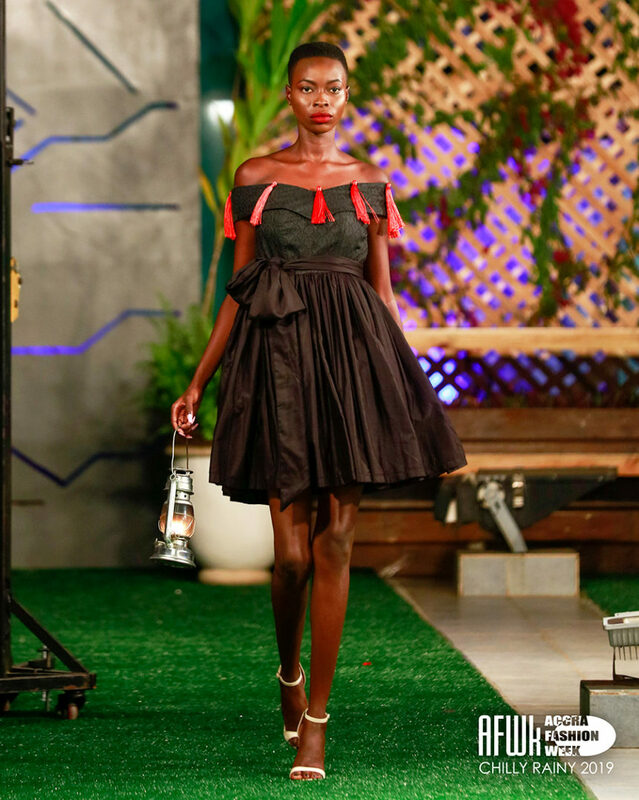 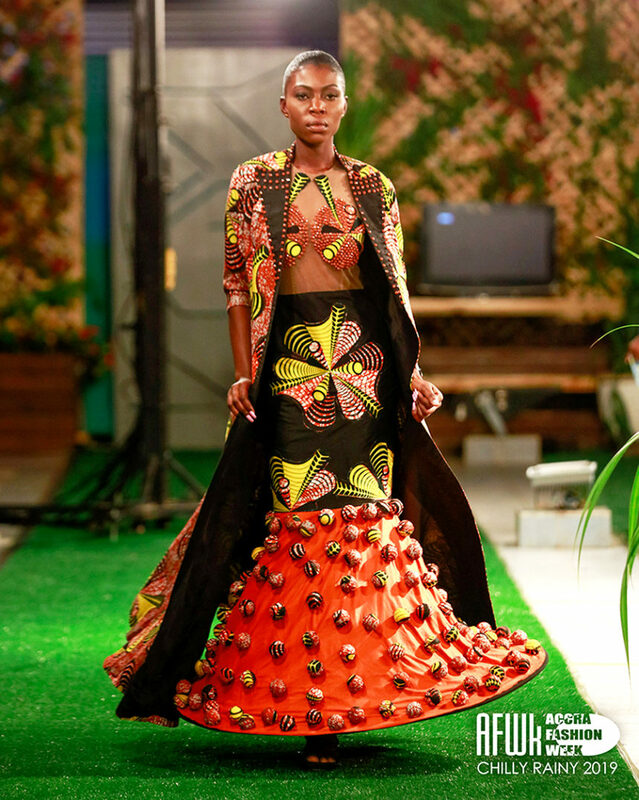 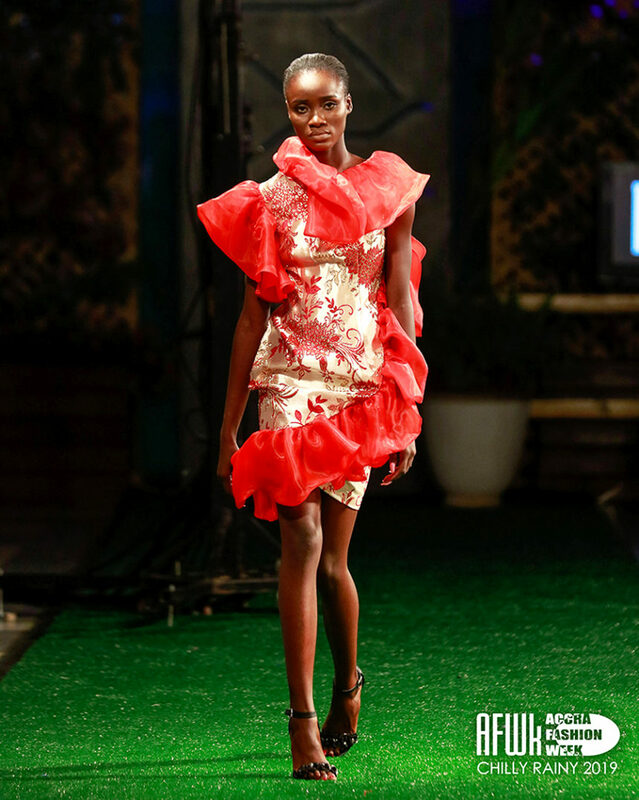 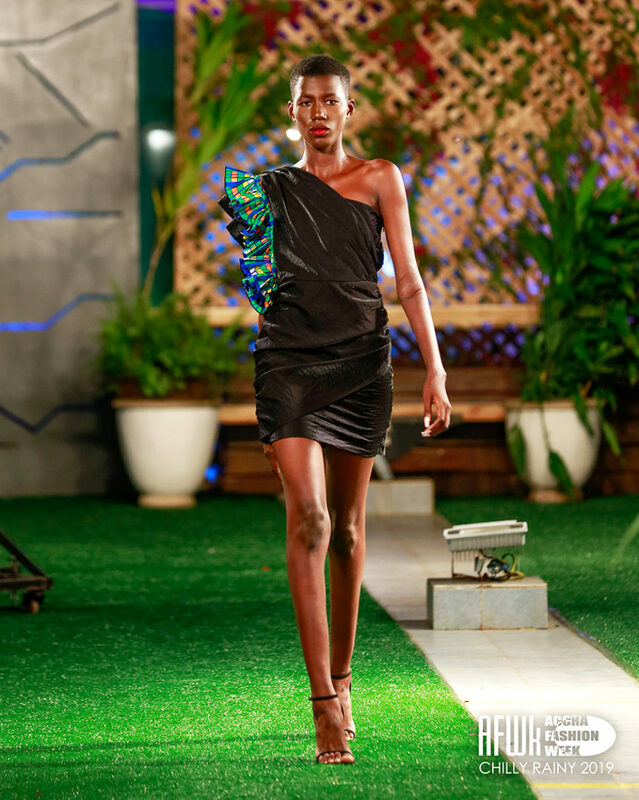 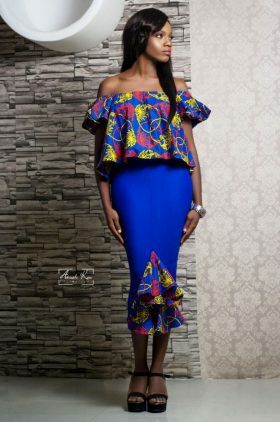 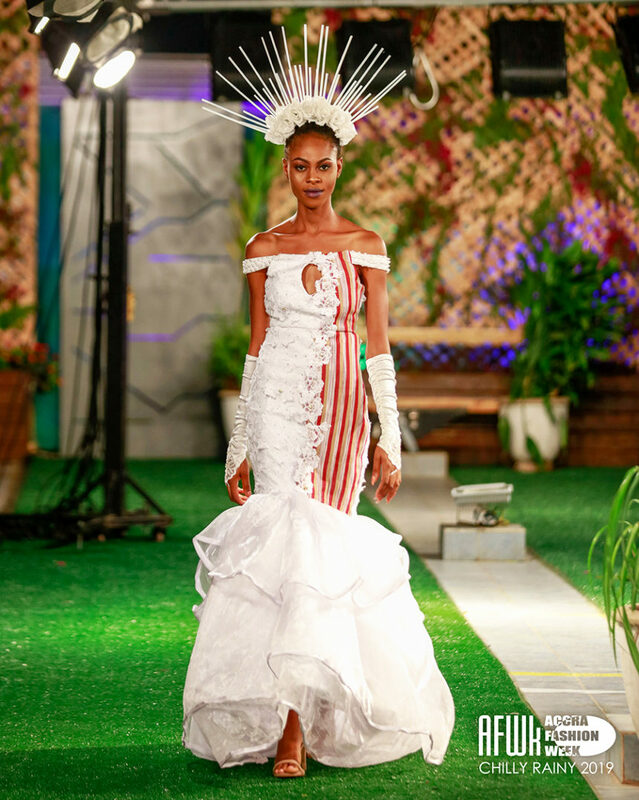 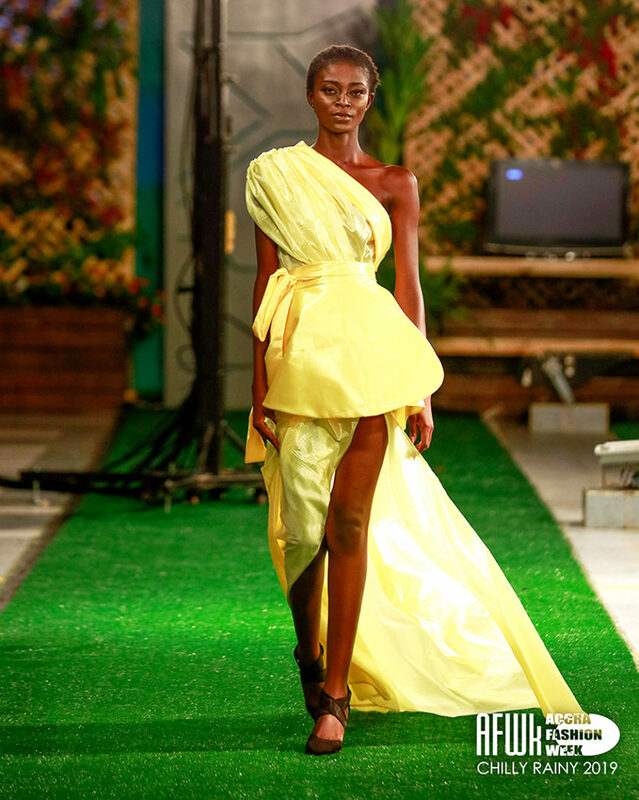 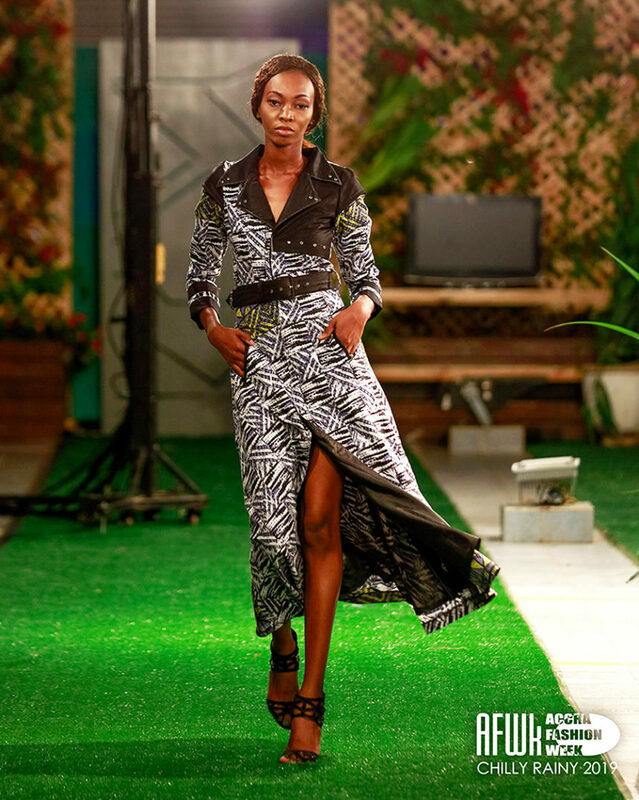 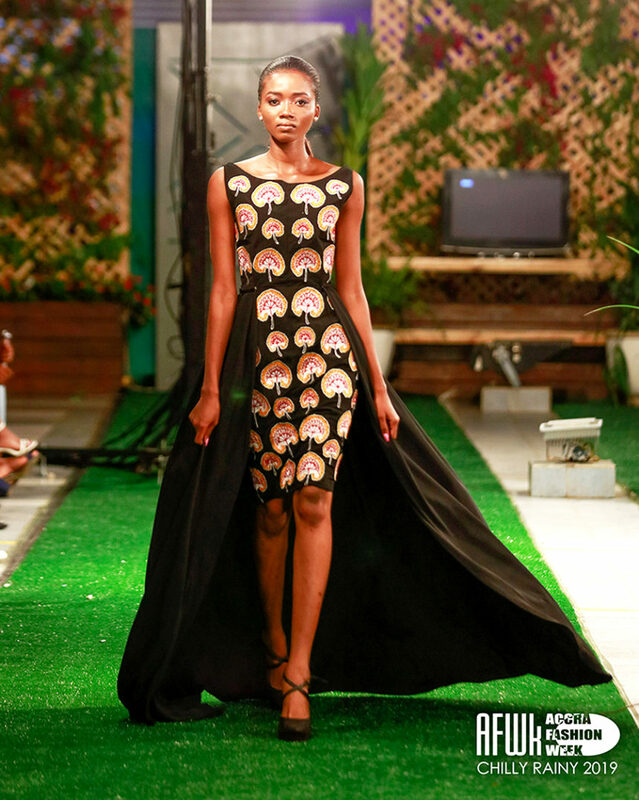 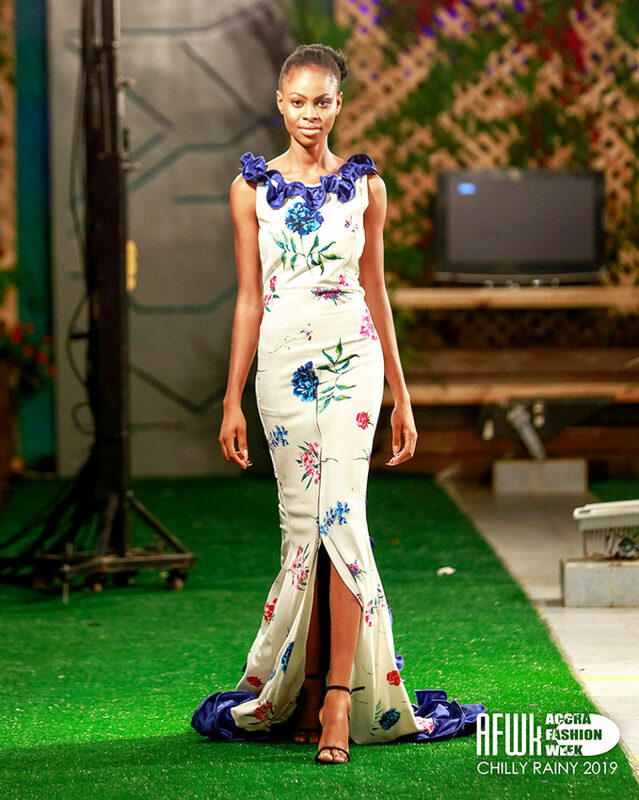 However, one thing that stood out much within people’s compliments was the amazing designers showcased on the runway. 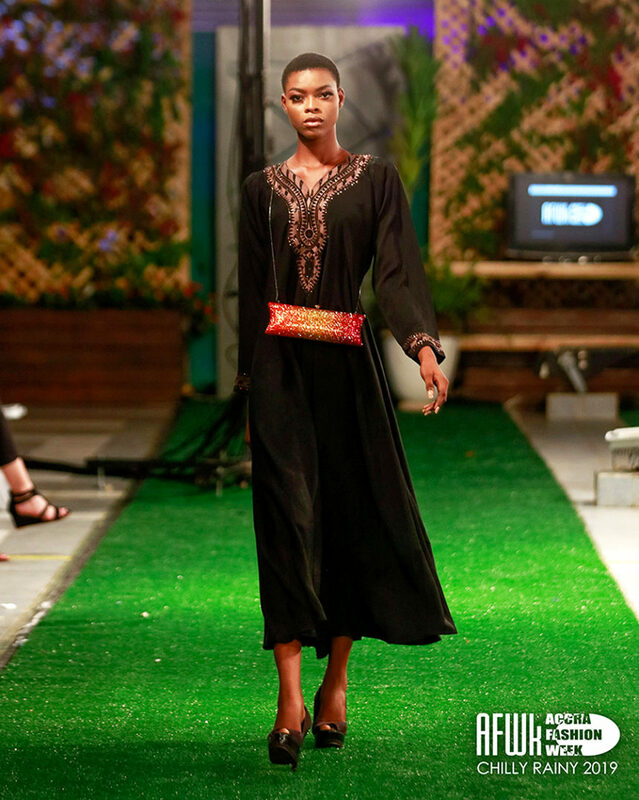 What stood out next was the set up, then followed by the beautiful ladies that rocked the runway. 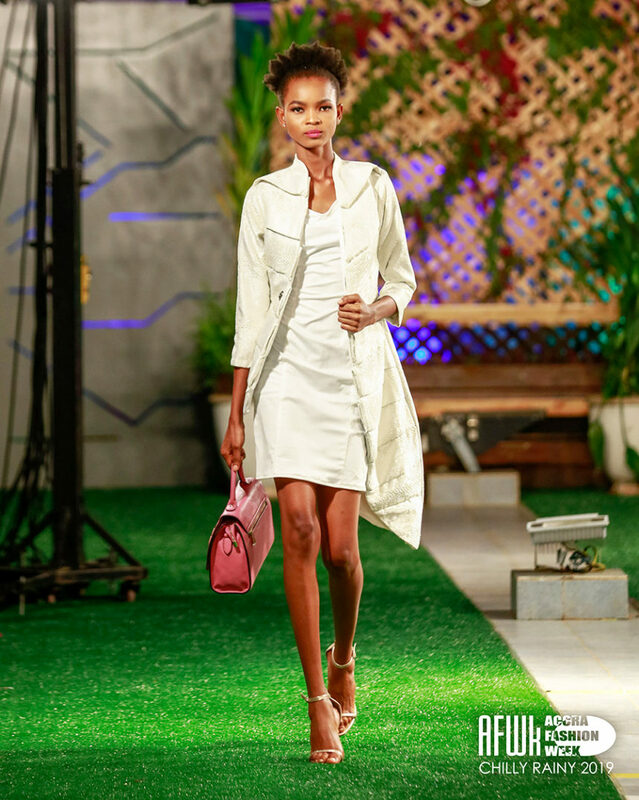 So we decided to make it our duty to bring them you and their contacts via the agency, Confidence Models that booked them, so you can reach them do you need to book them for any upcoming shows! 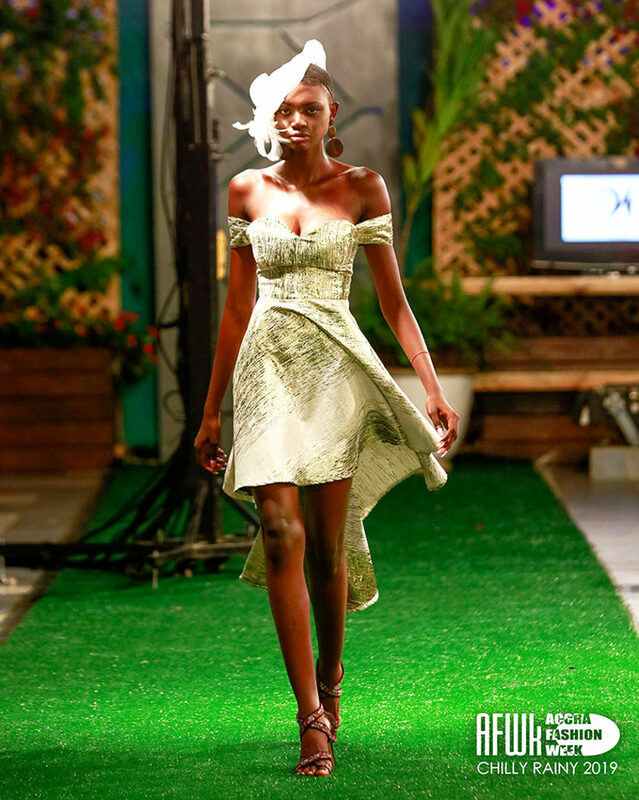 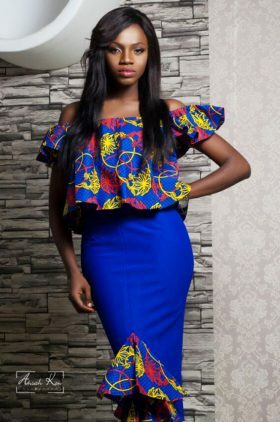 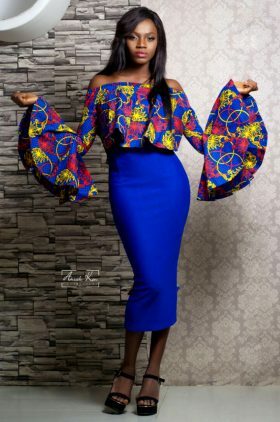 Check out the fabulous models, their names and agencies and click on either one to see or find out model about them. 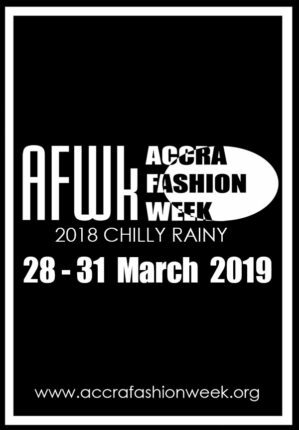 PS: This list only includes models that were booked by Accra Fashion Week and not those brought in by affiliate designers.